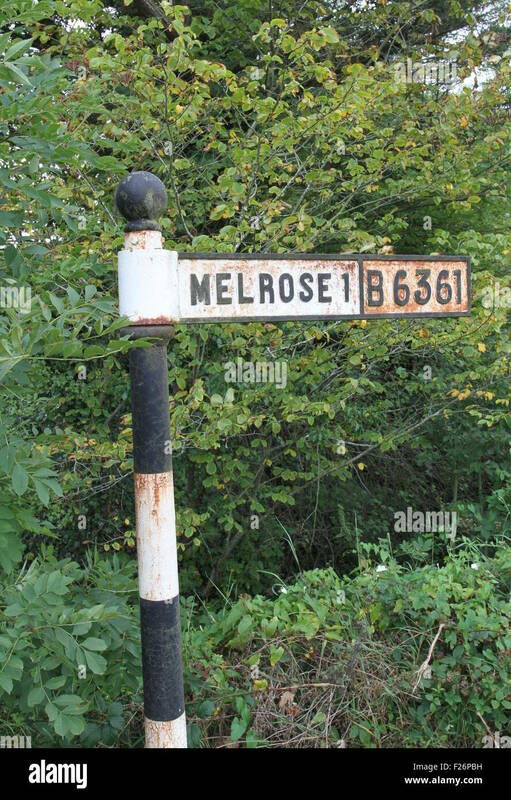 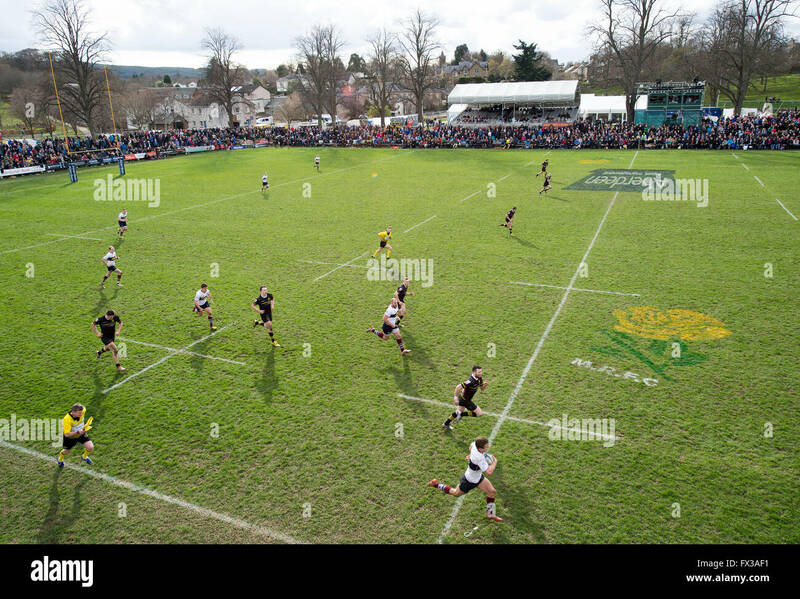 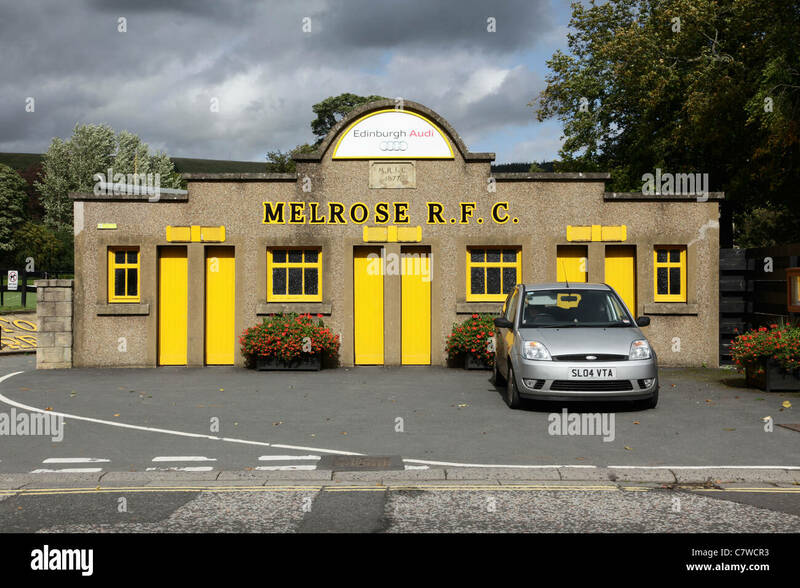 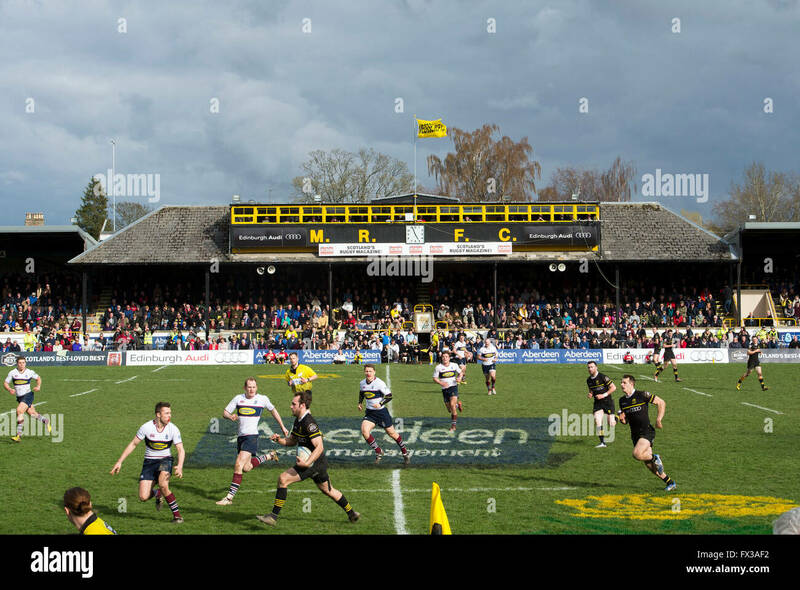 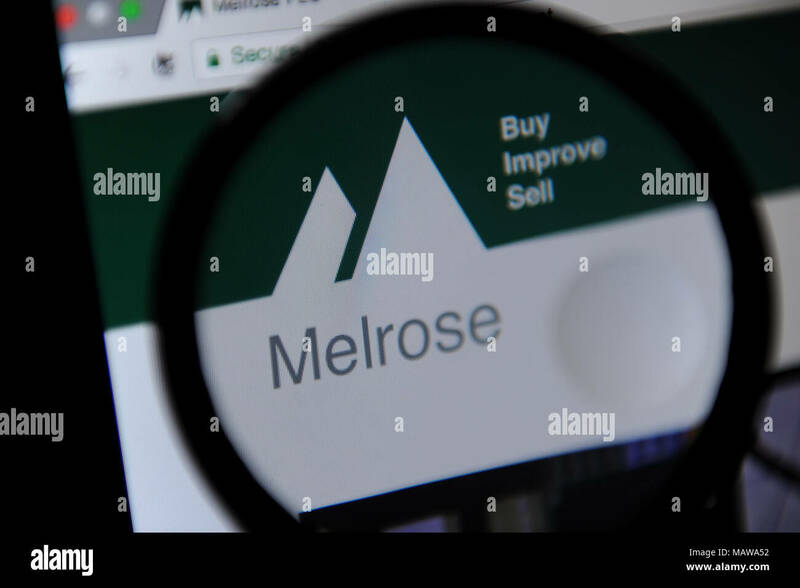 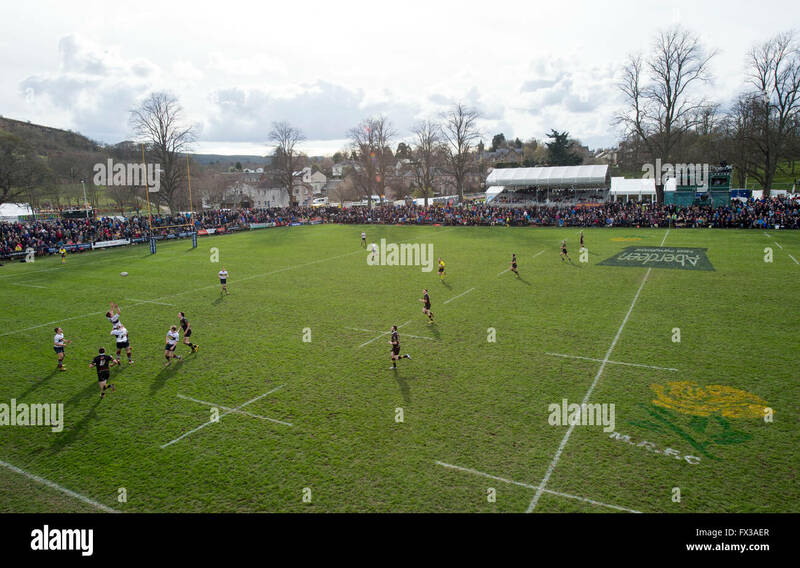 09/04/2016, The Melrose seven-a-side rugby union, football, tournament, the Greenyards, Melrose, Scotland. 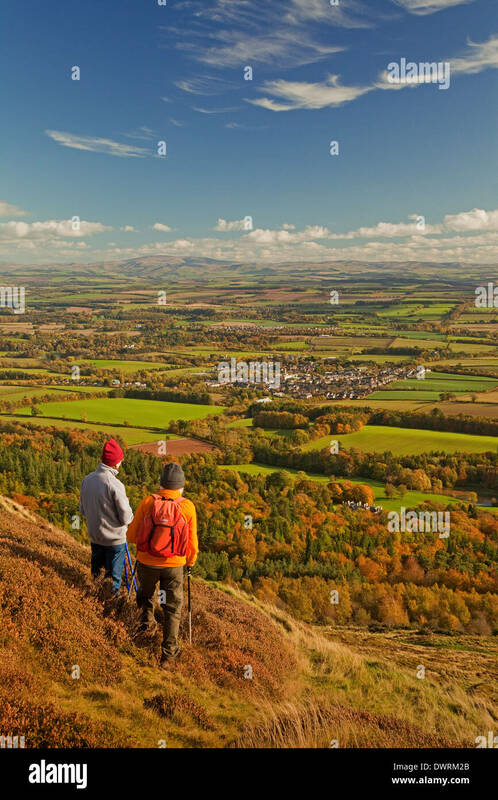 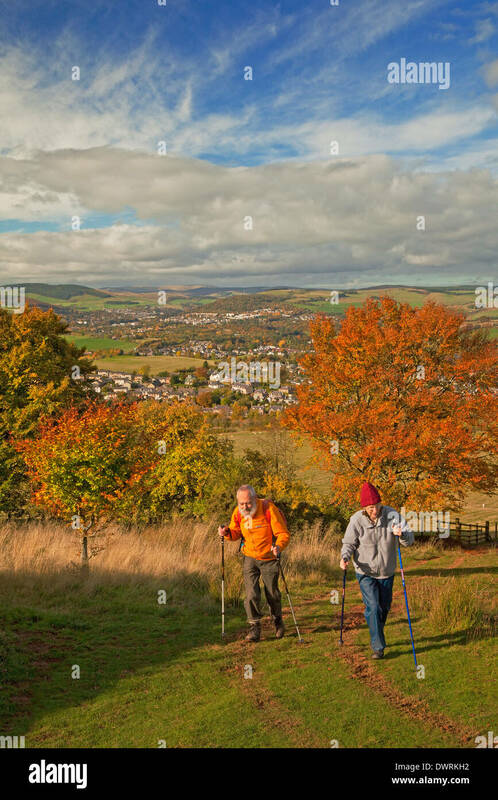 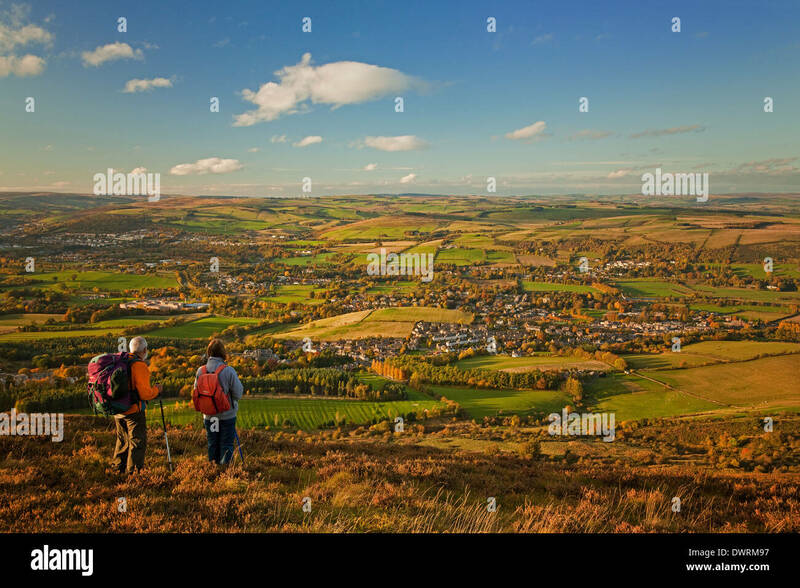 Walkers in the Eildon Hills near Melrose, overlooking Newtown St Boswells. 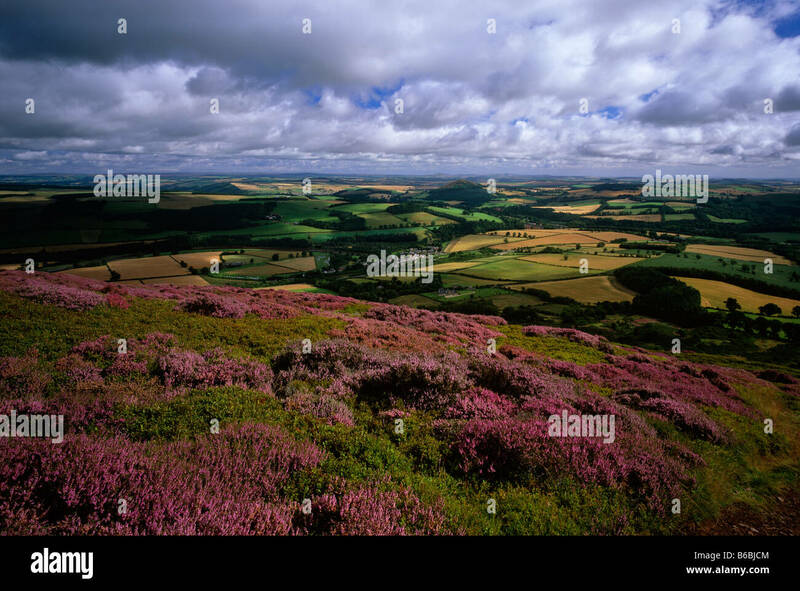 The Cheviot Hills are in the background. 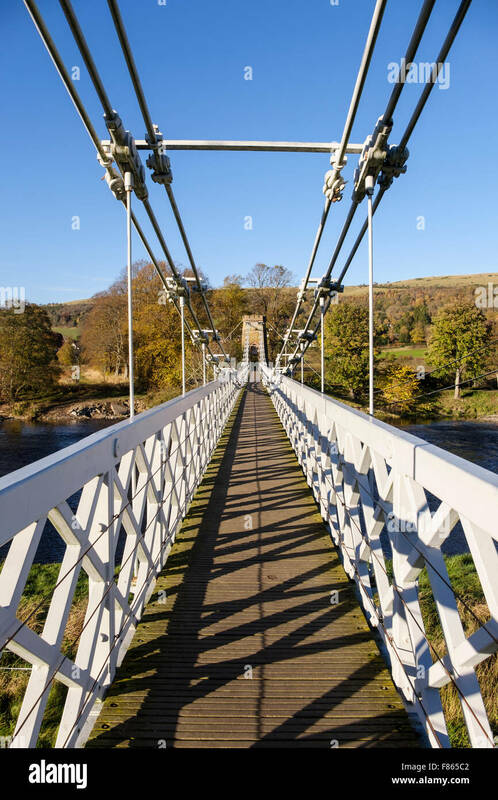 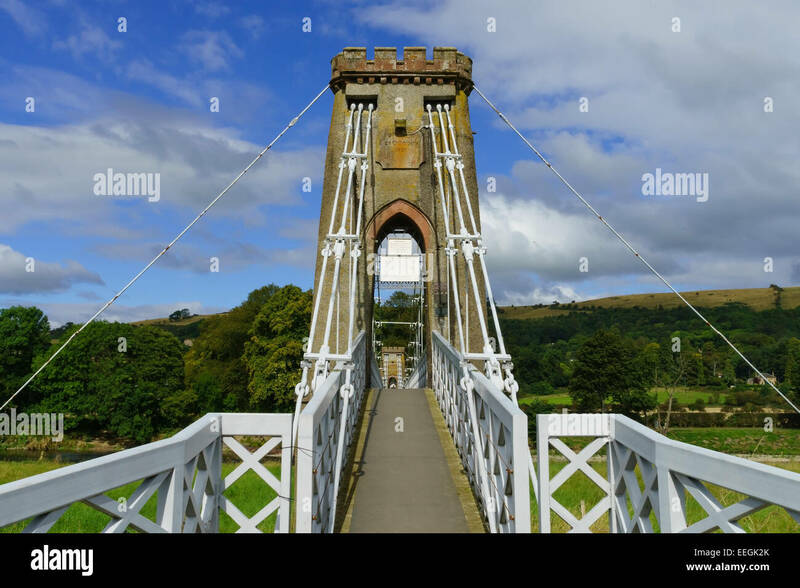 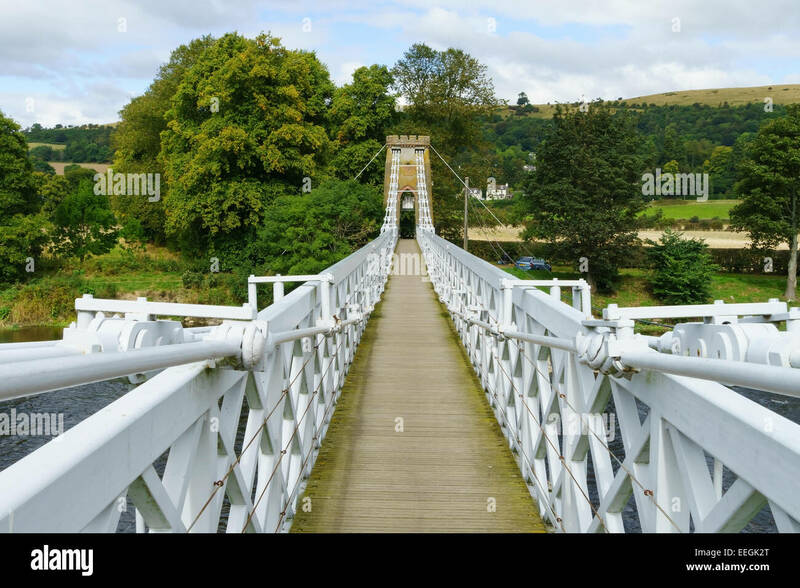 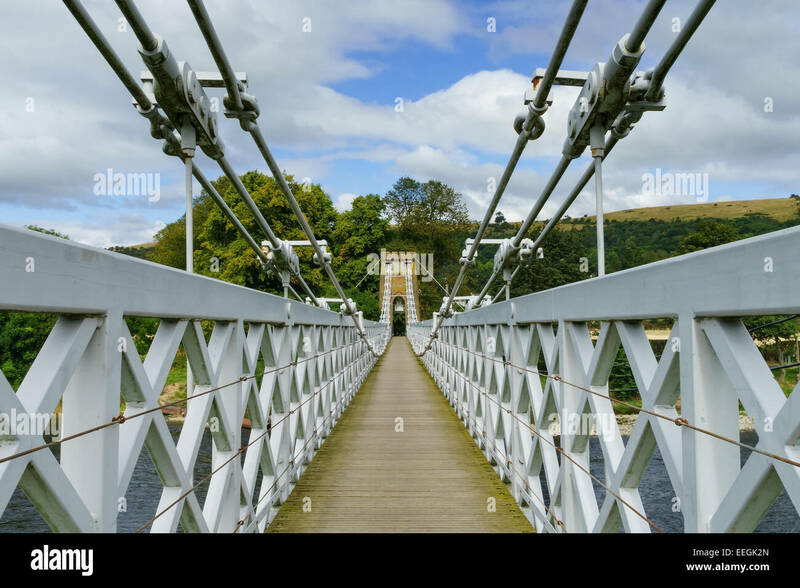 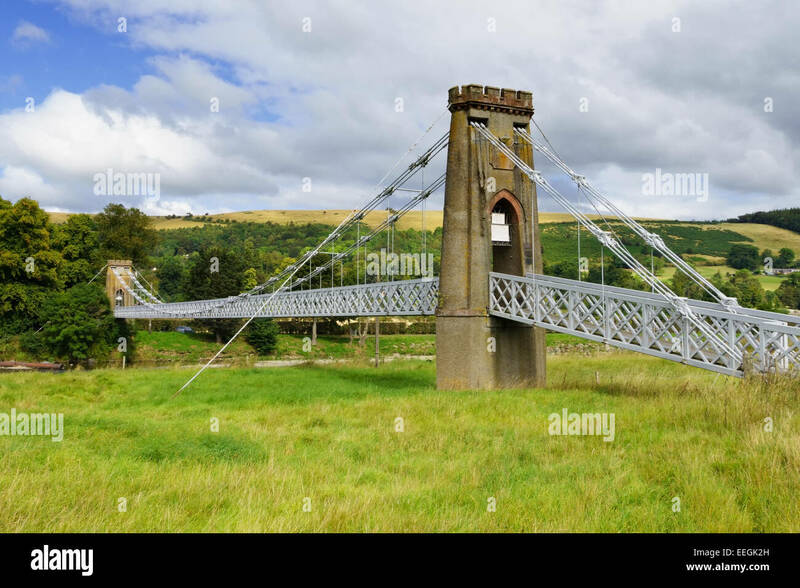 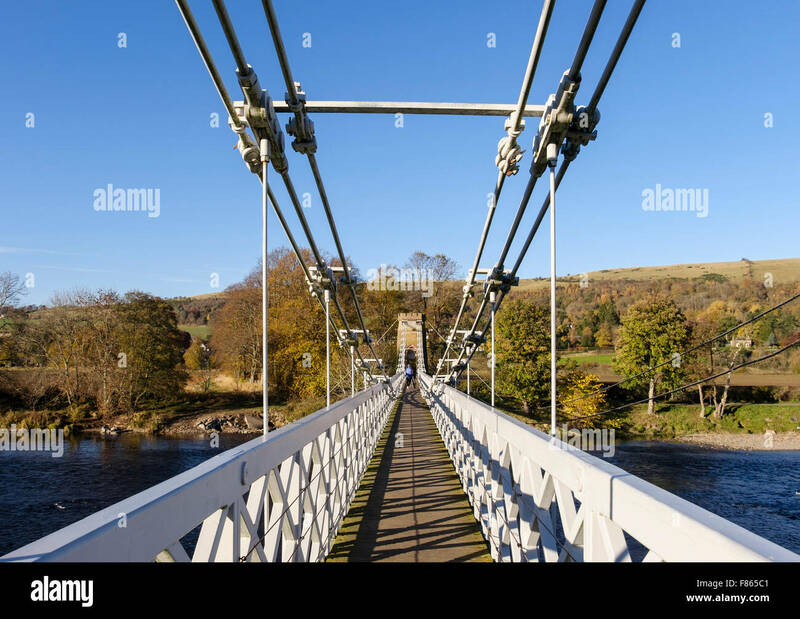 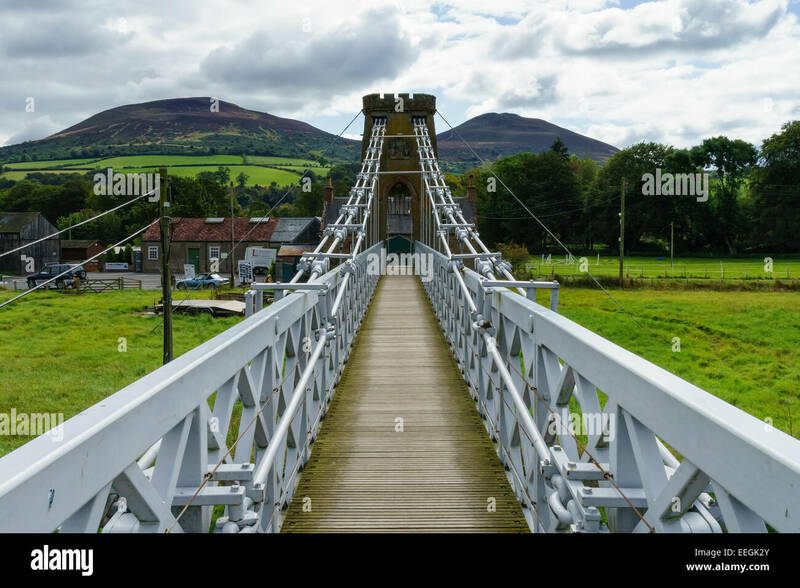 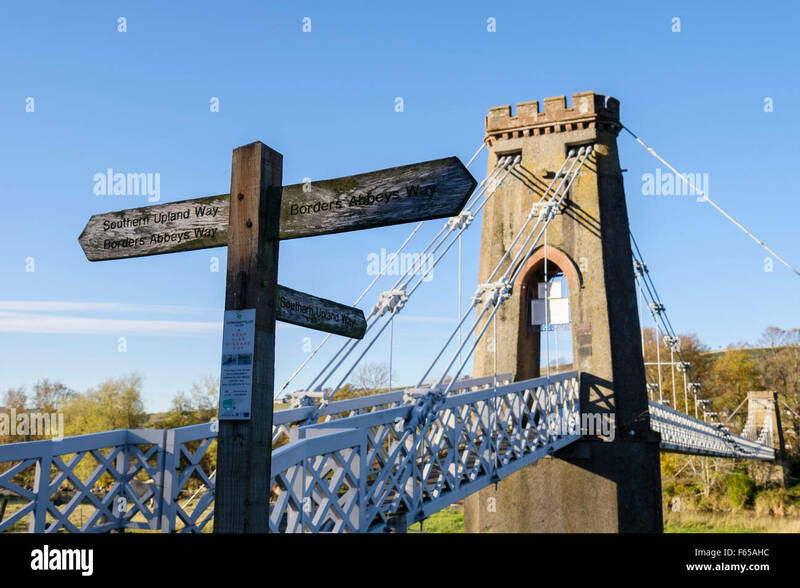 The iron suspension chainbridge across the River Tweed at Melrose, Scottish Borders. 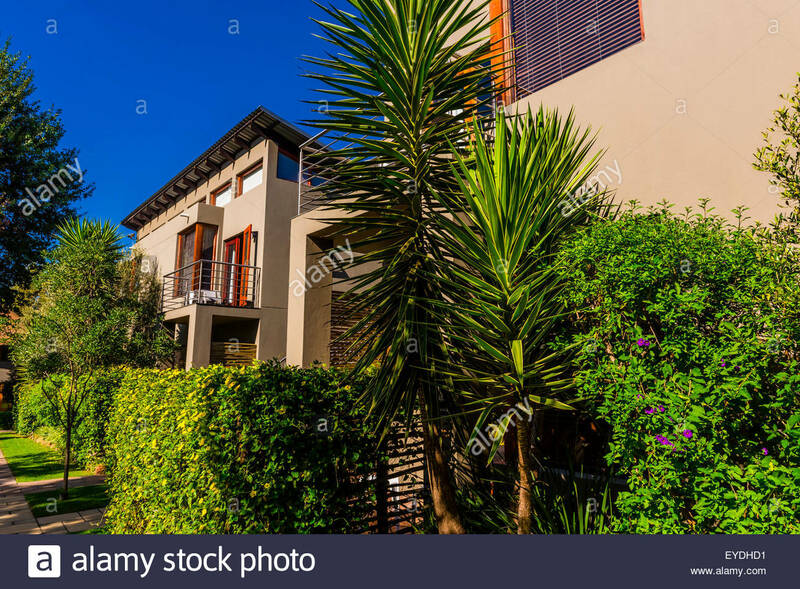 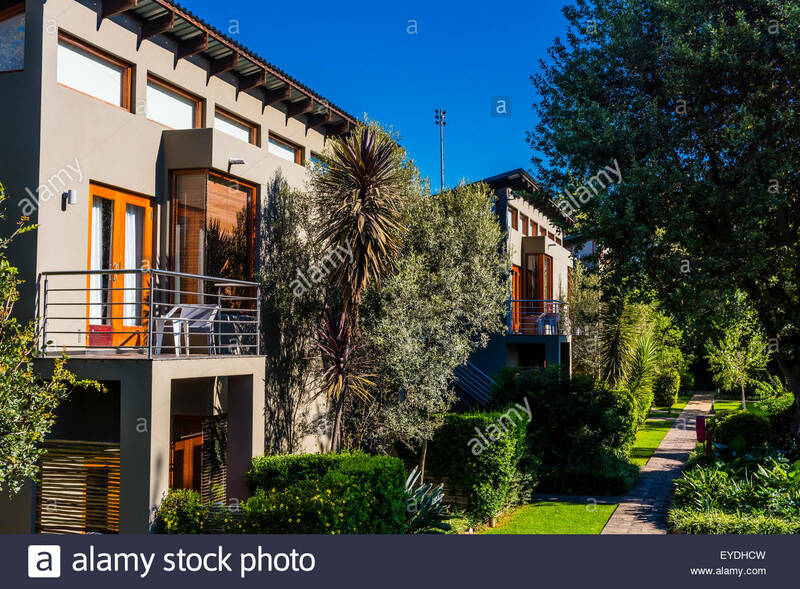 The Peech Boutique Hotel, Melrose, Johannesburg, South Africa. 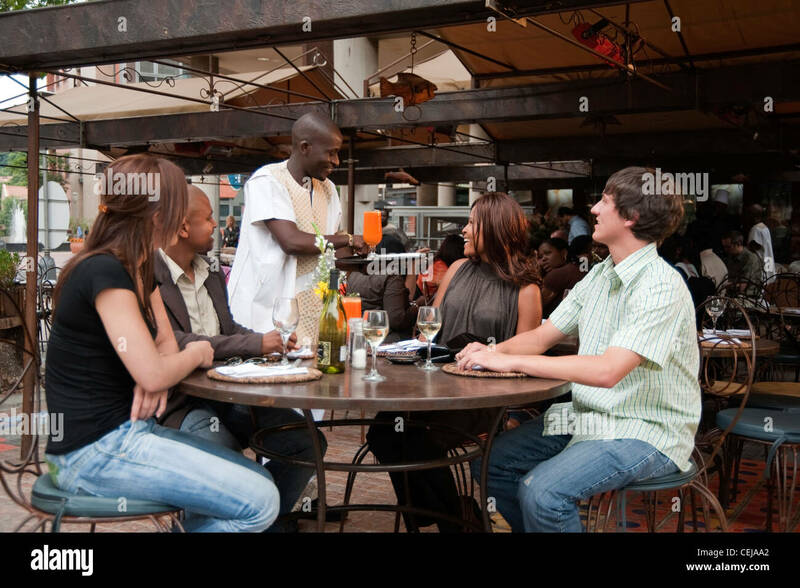 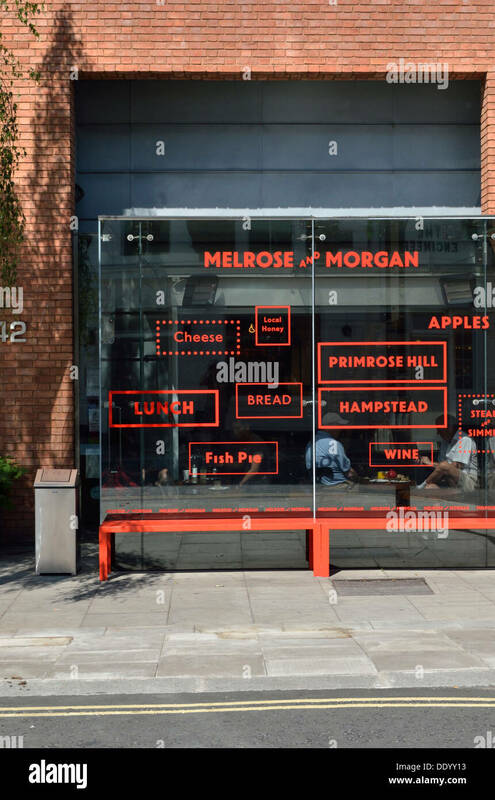 Melrose and Morgan cafe restaurant in Primrose Hill, London, UK. 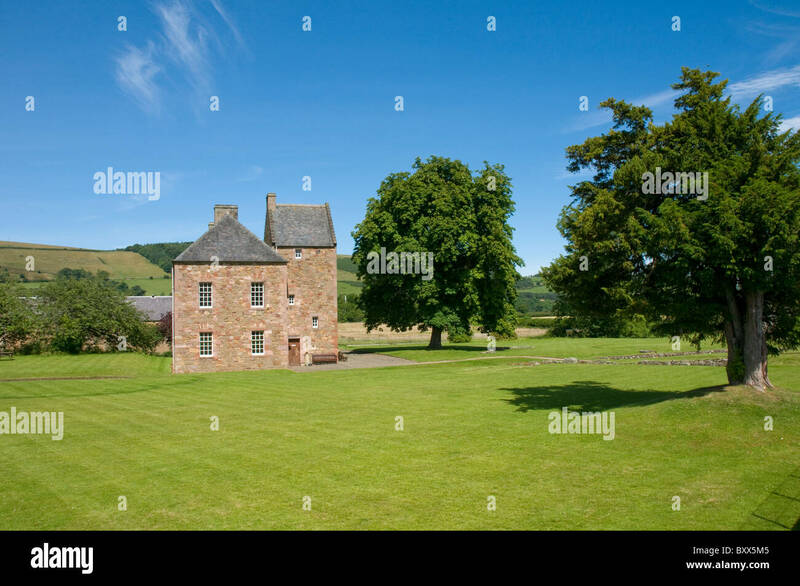 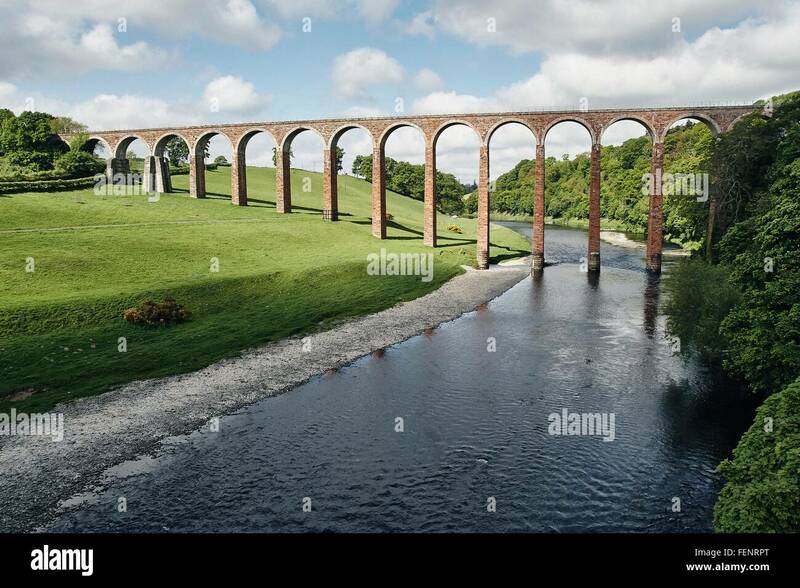 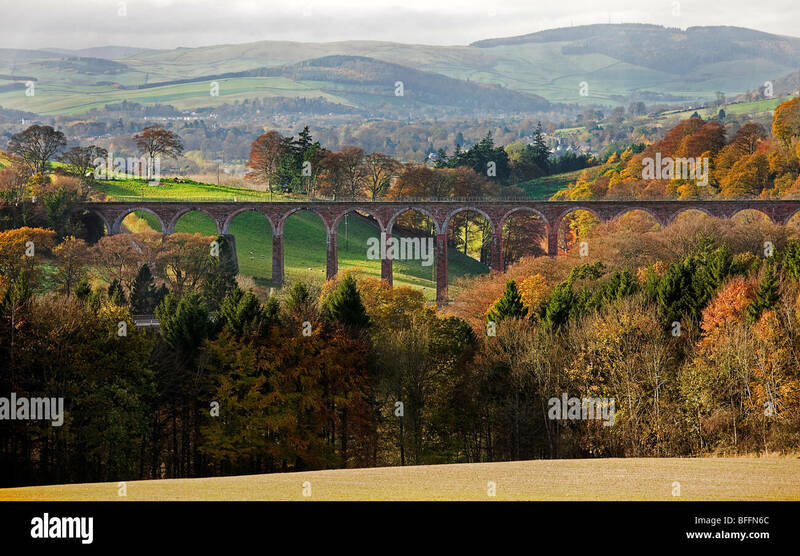 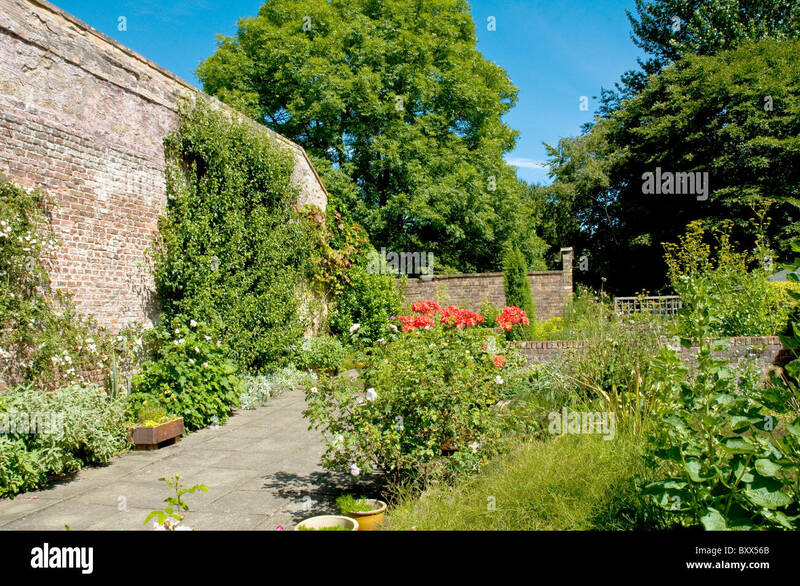 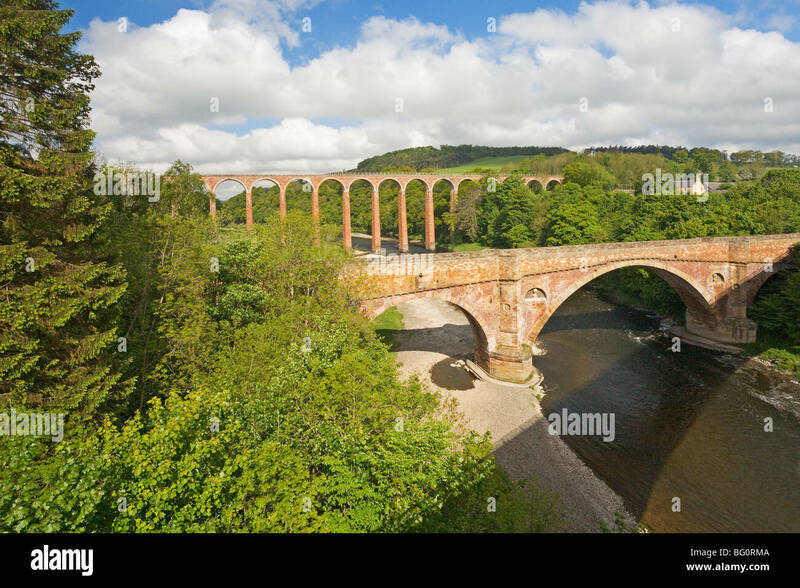 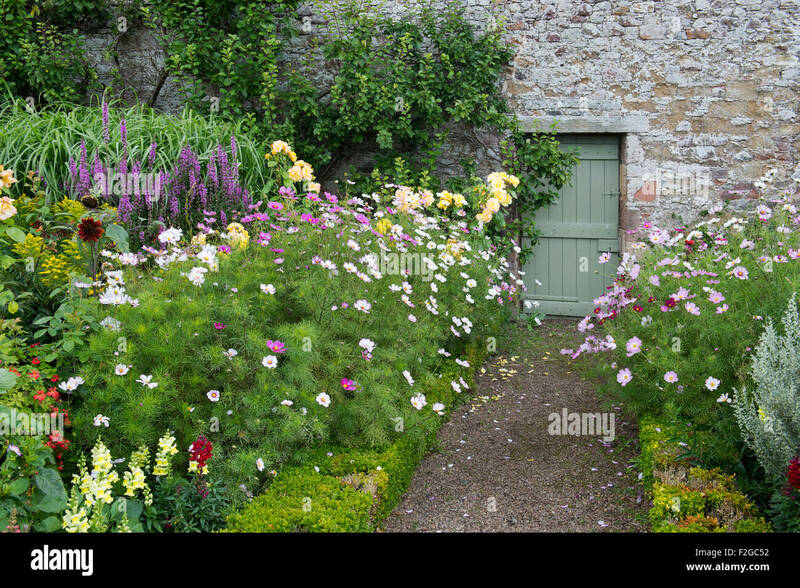 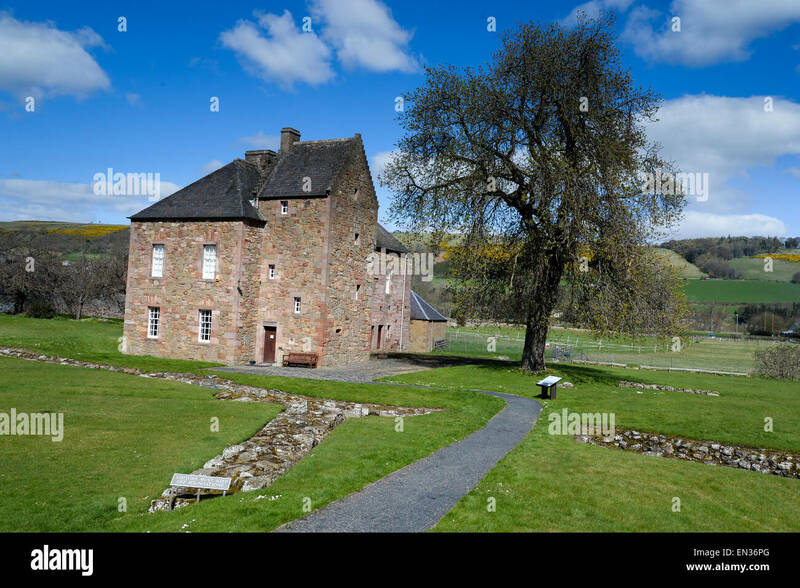 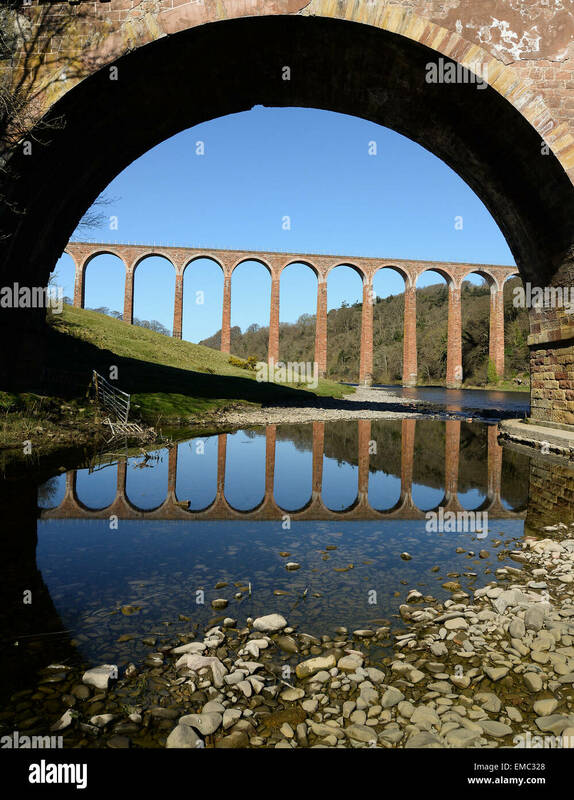 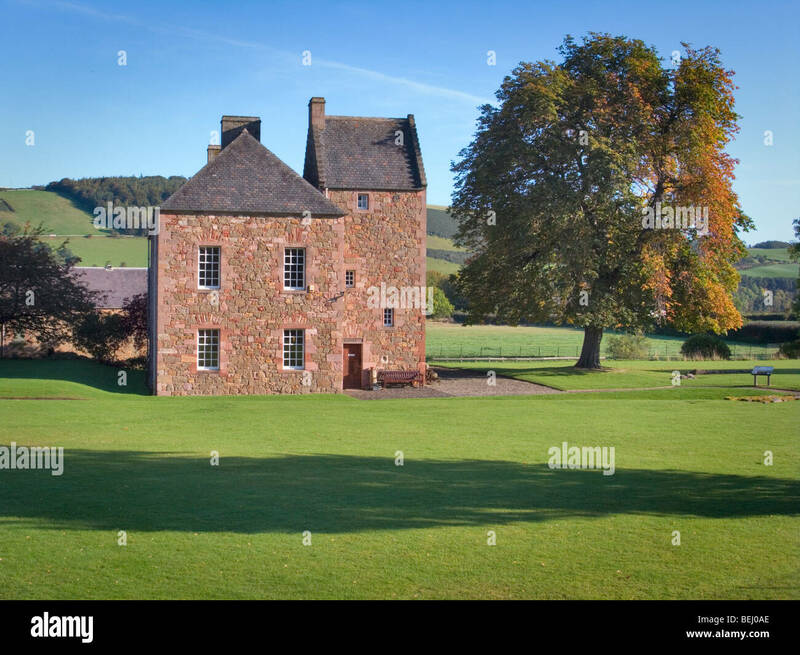 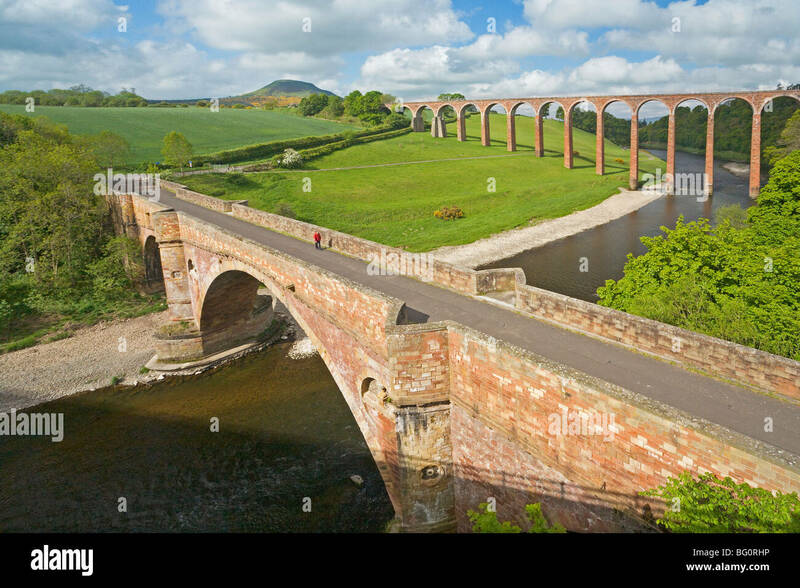 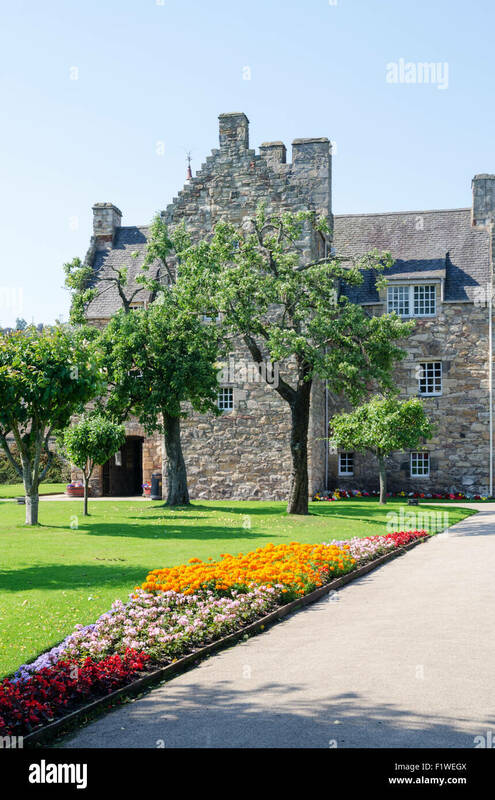 Mary Queen of Scots House, and gardens Melrose, Scottish Borders, U.K.
Leaderfoot viaduct. 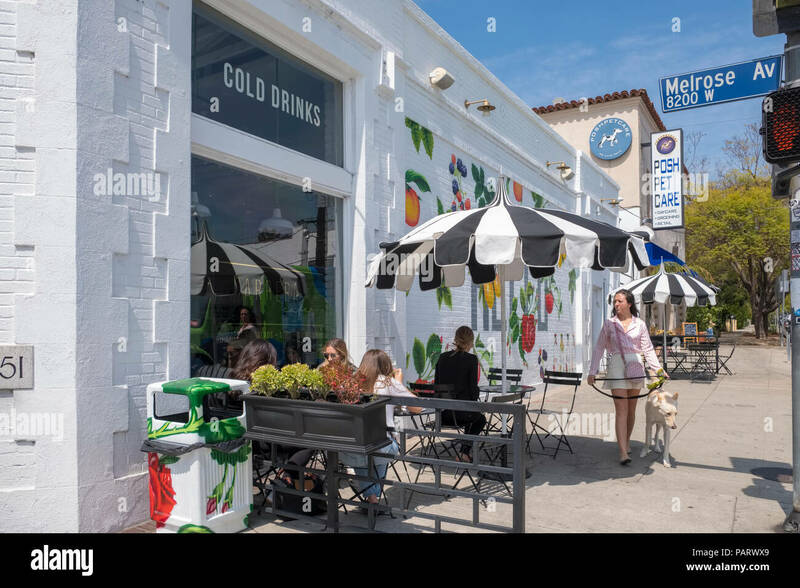 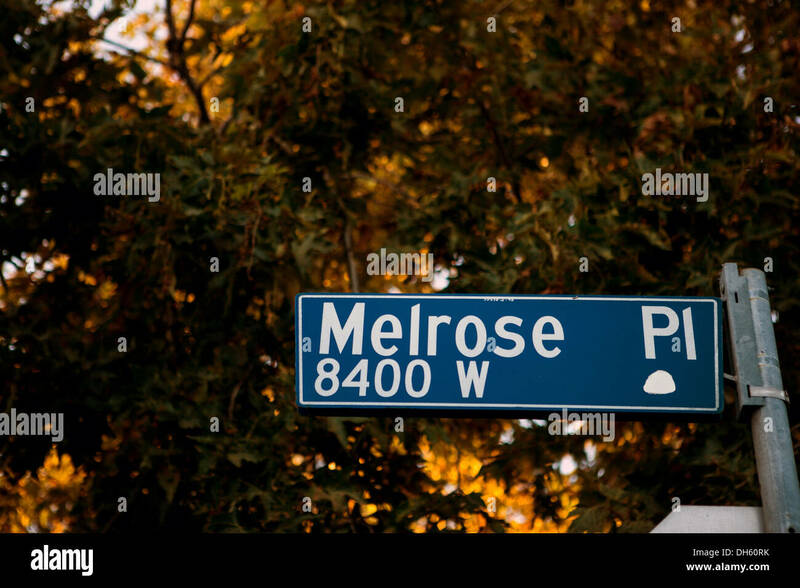 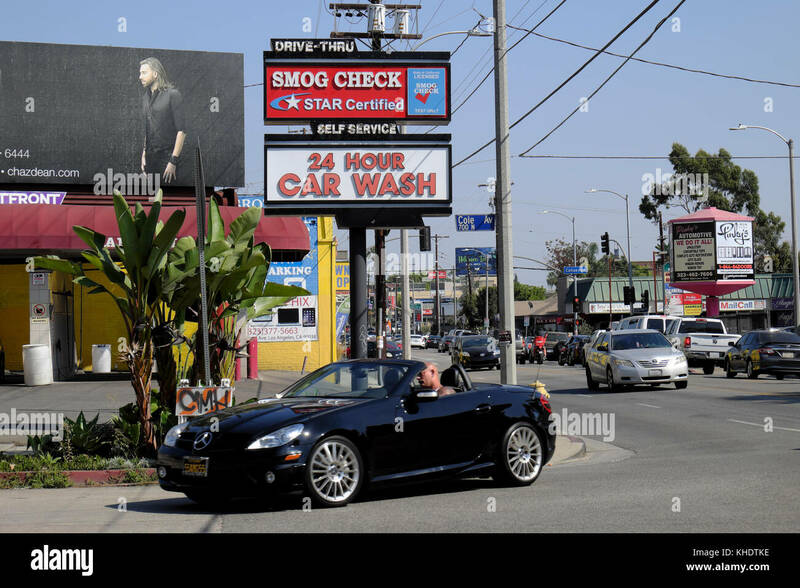 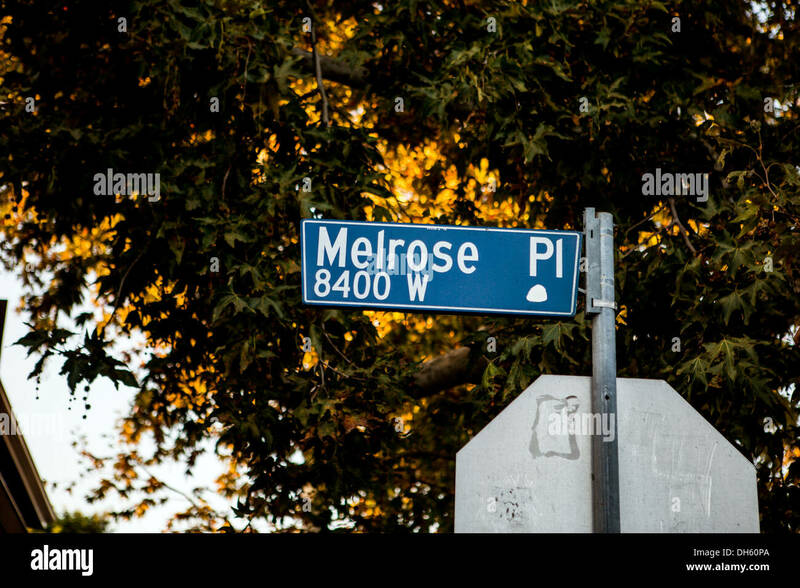 near Melrose. 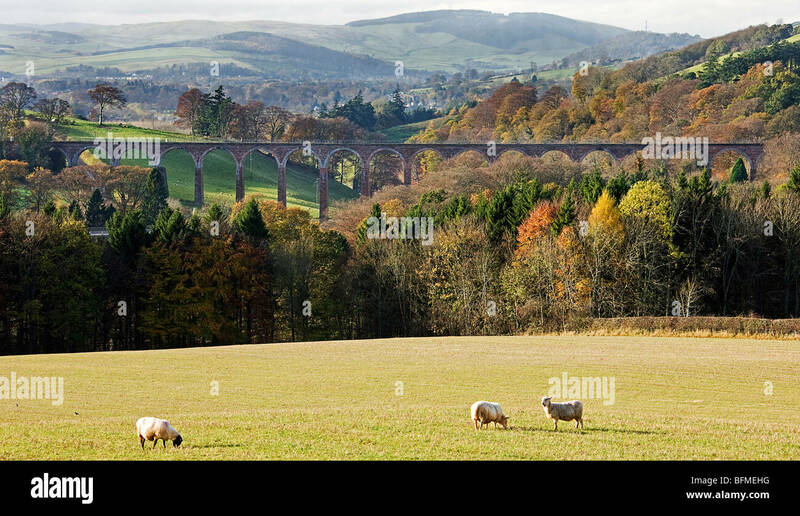 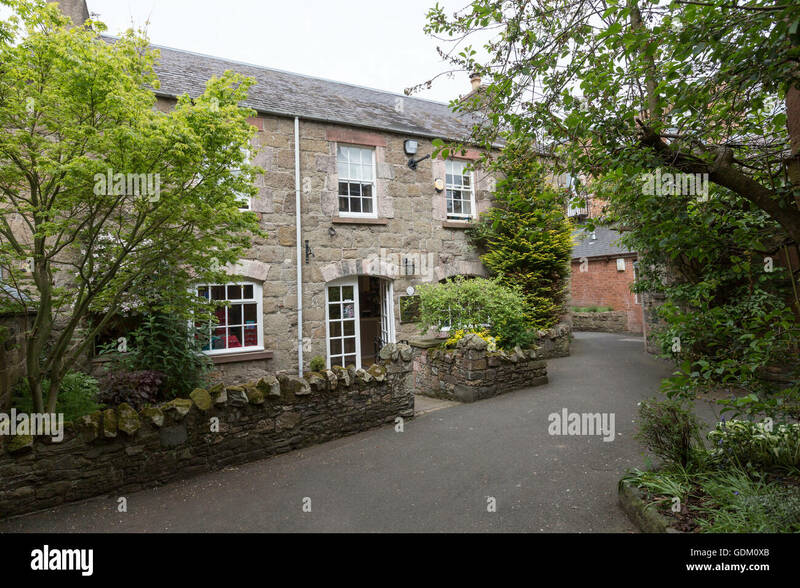 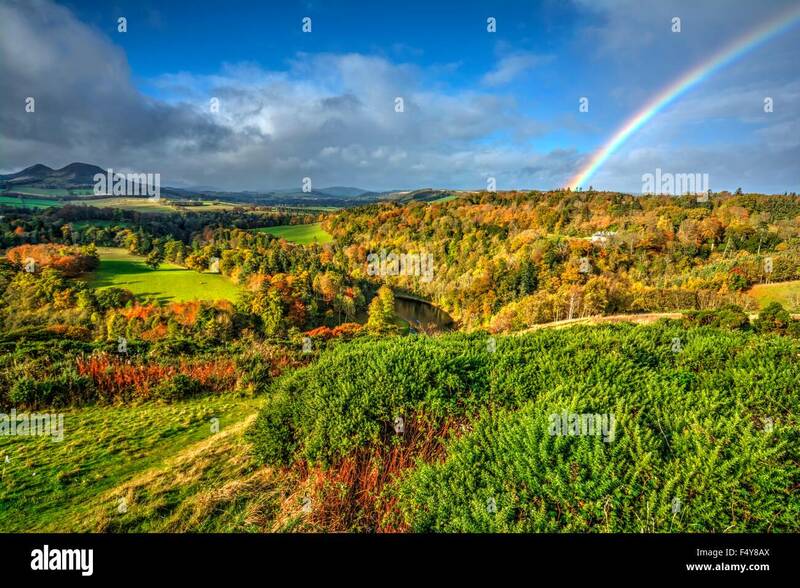 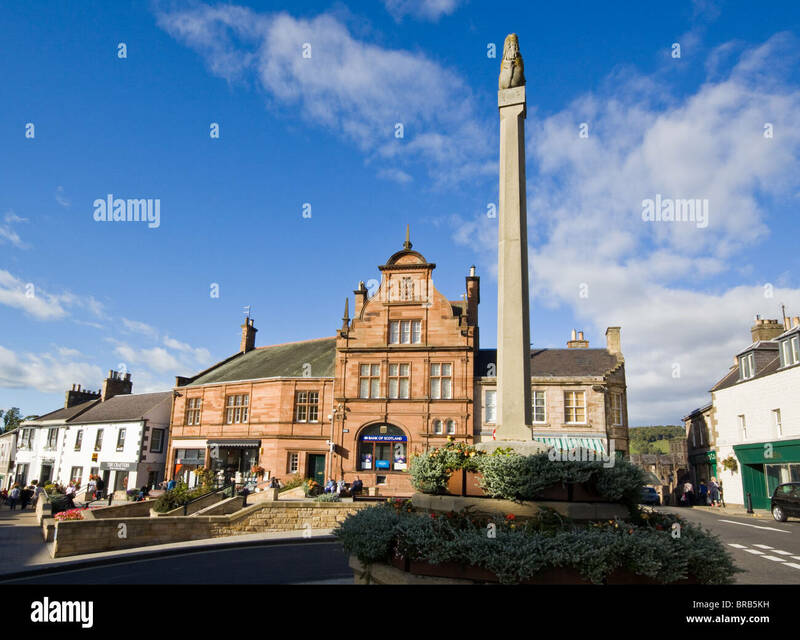 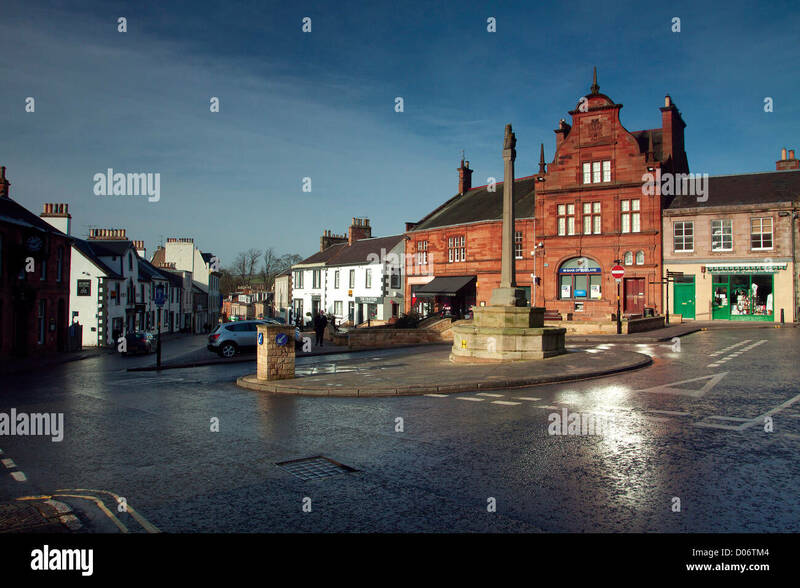 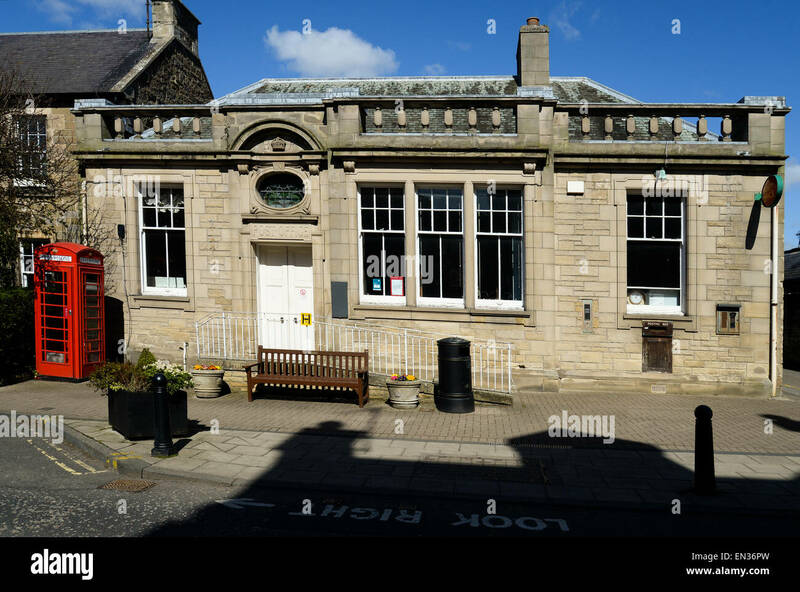 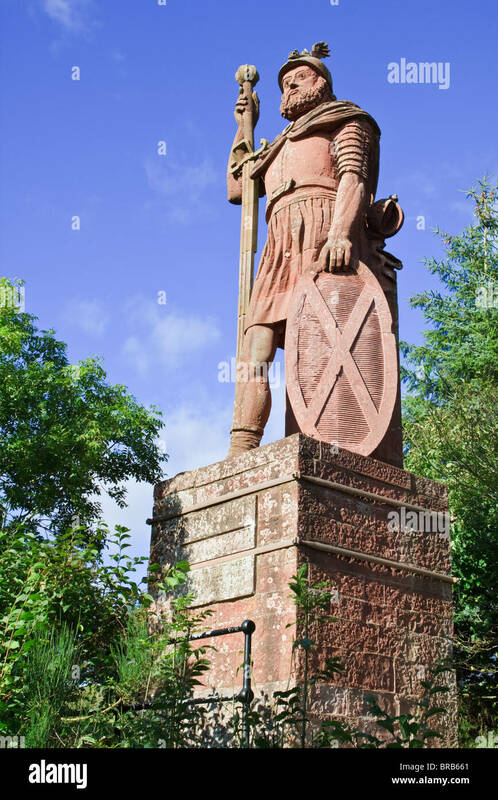 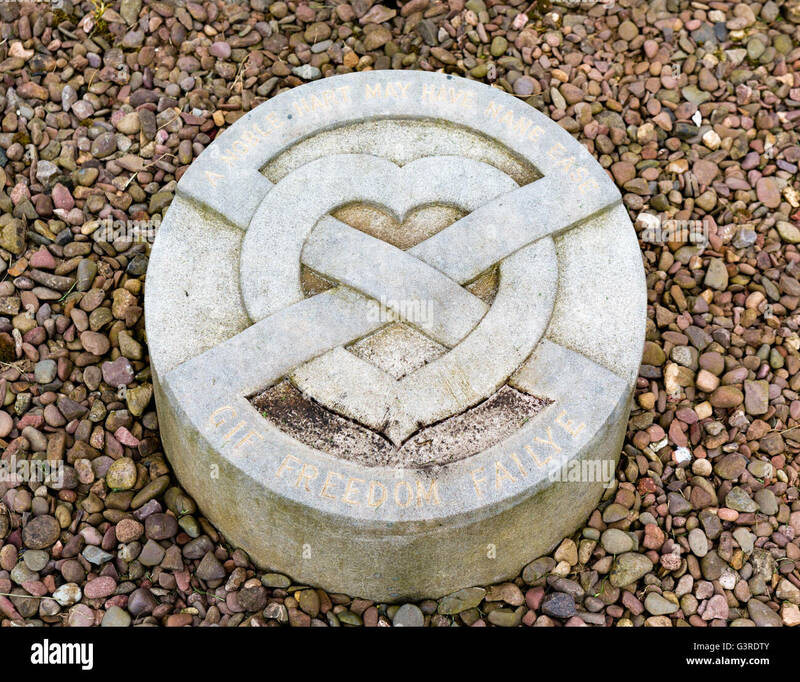 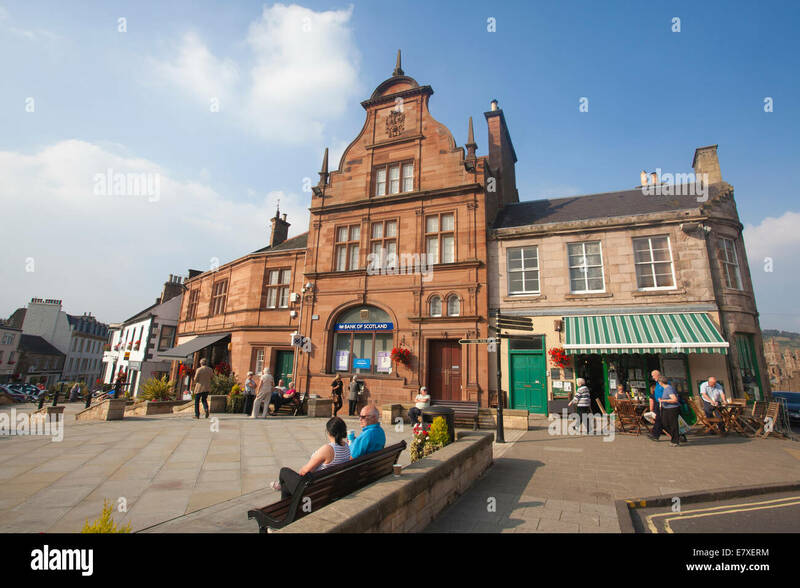 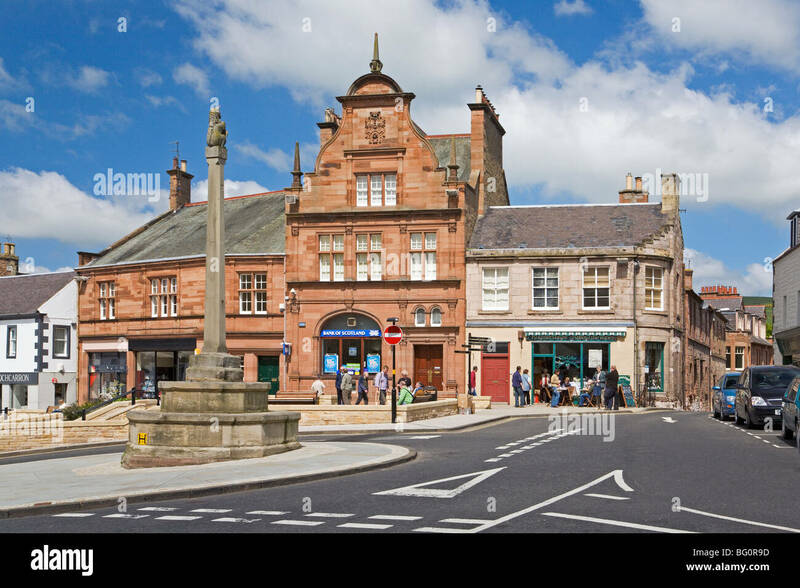 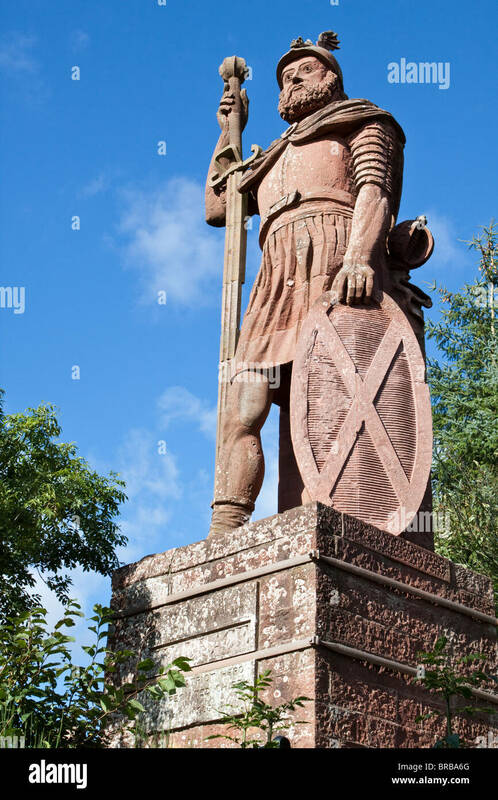 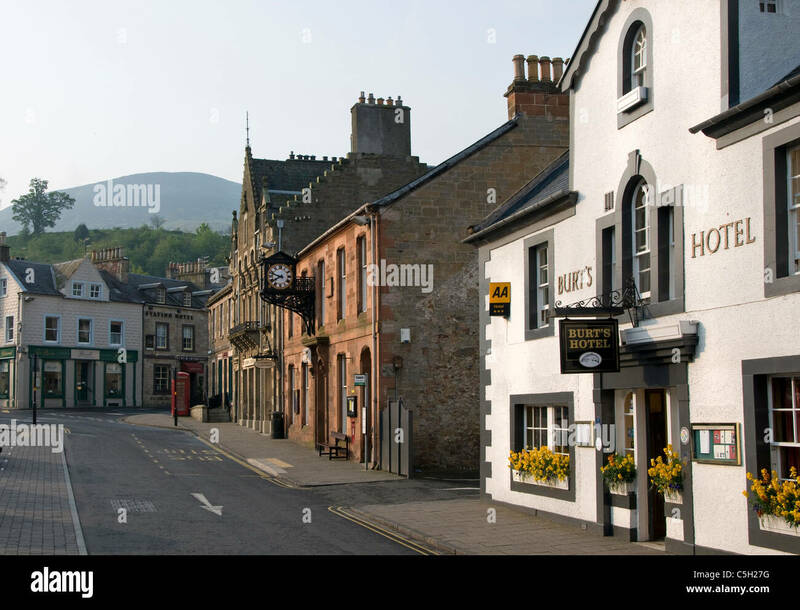 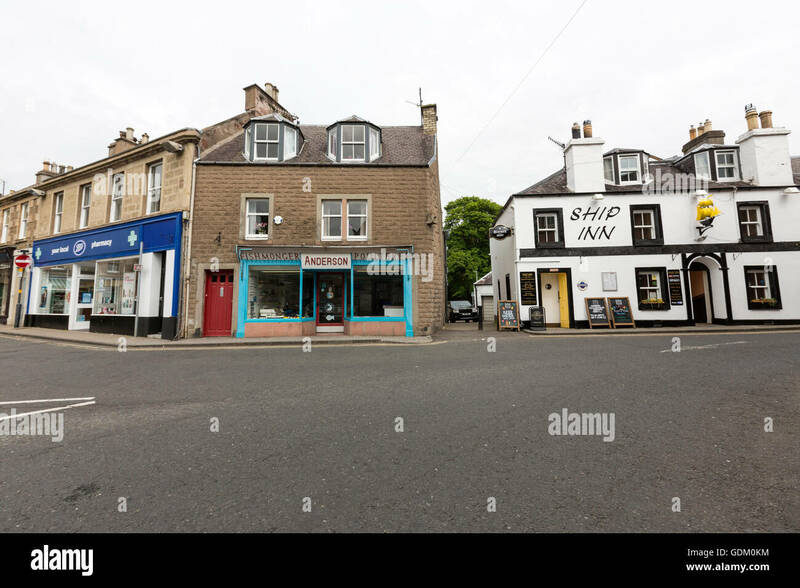 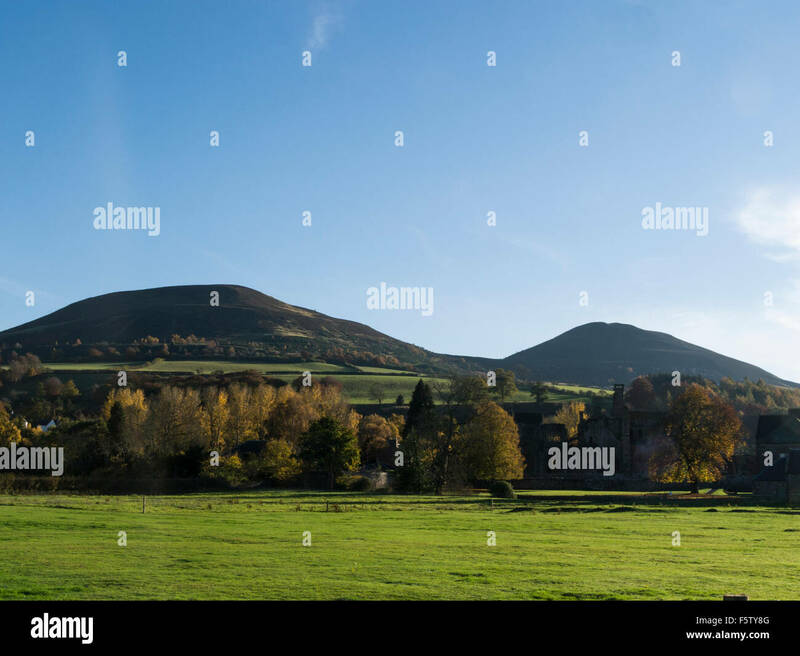 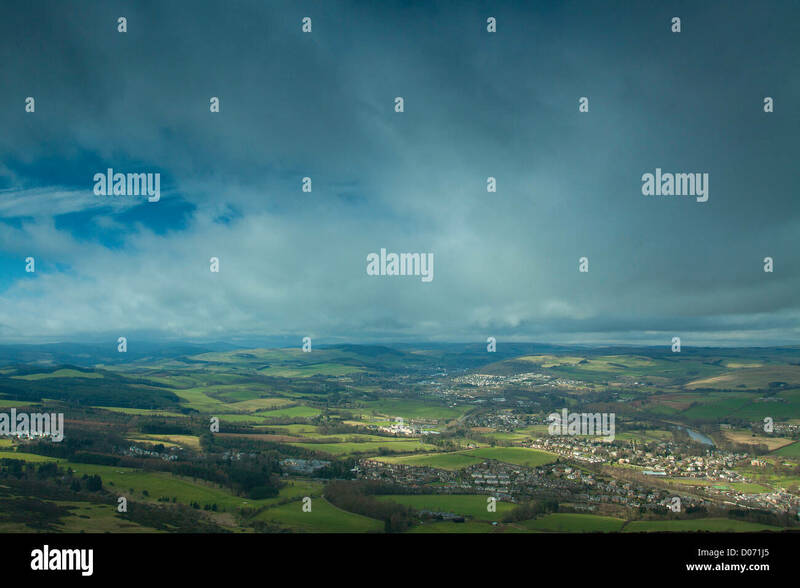 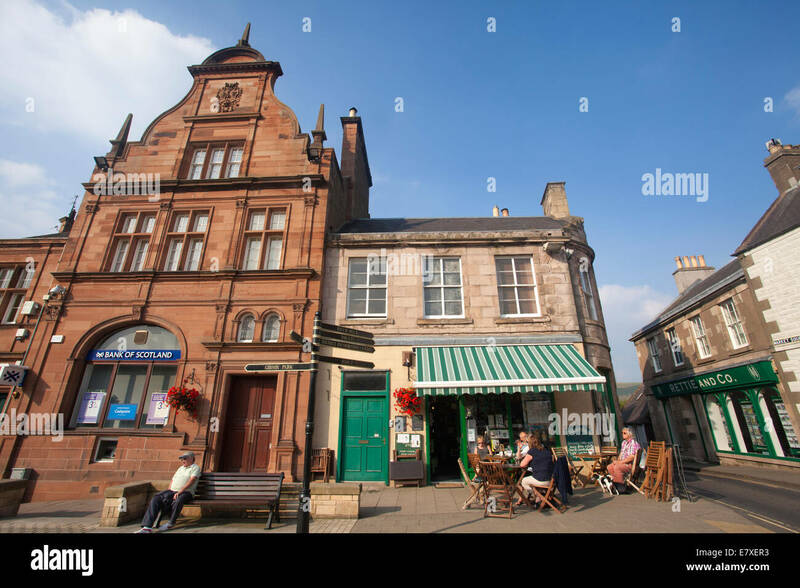 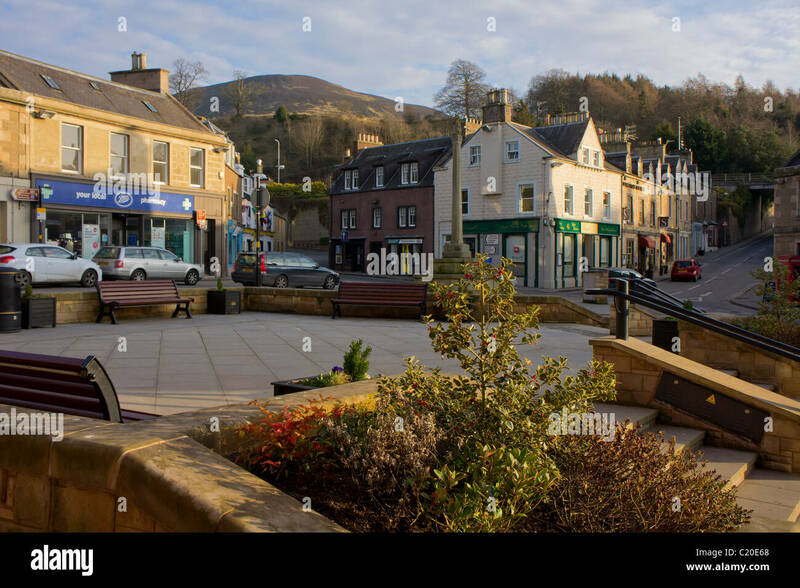 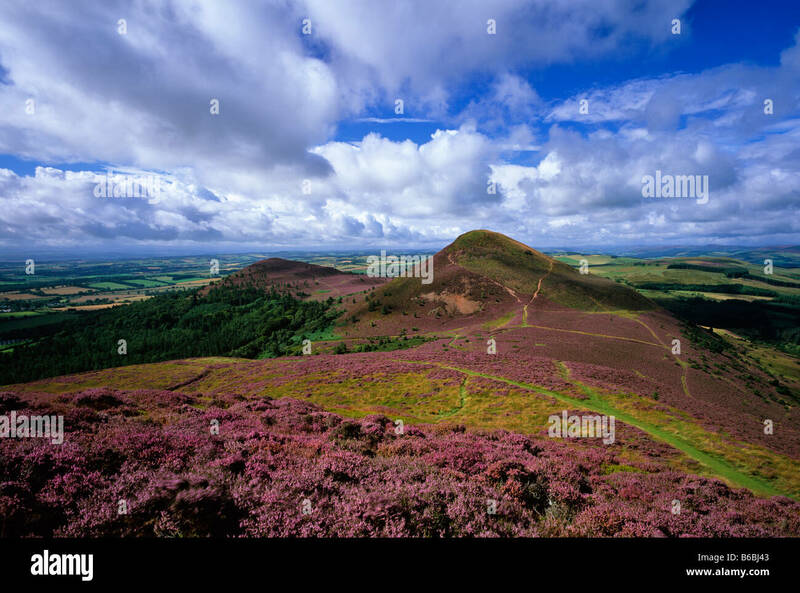 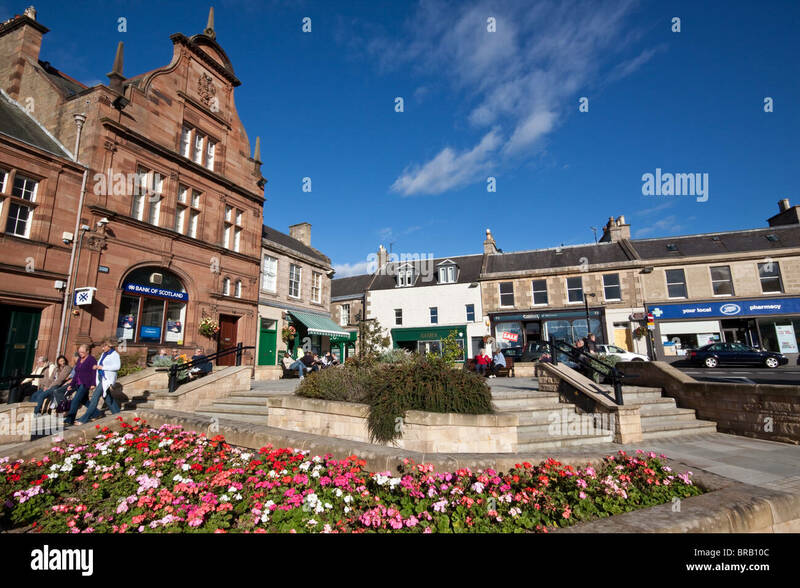 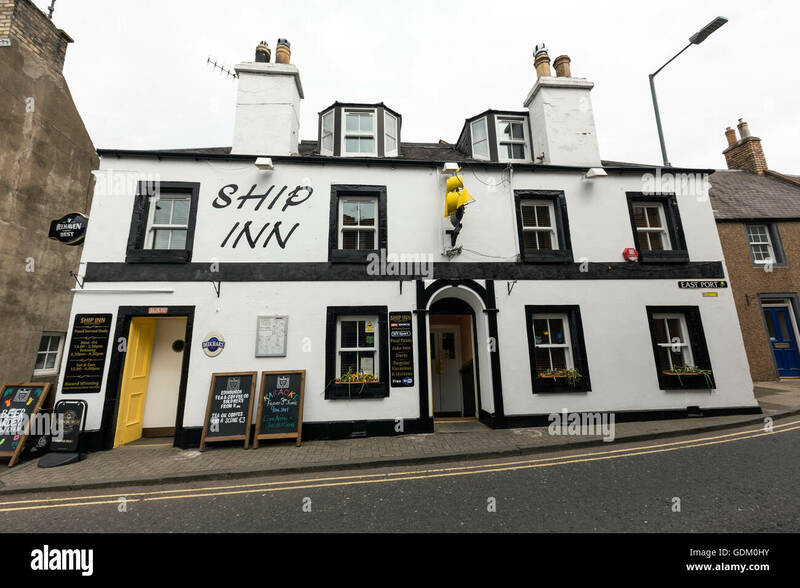 Scottish borders. 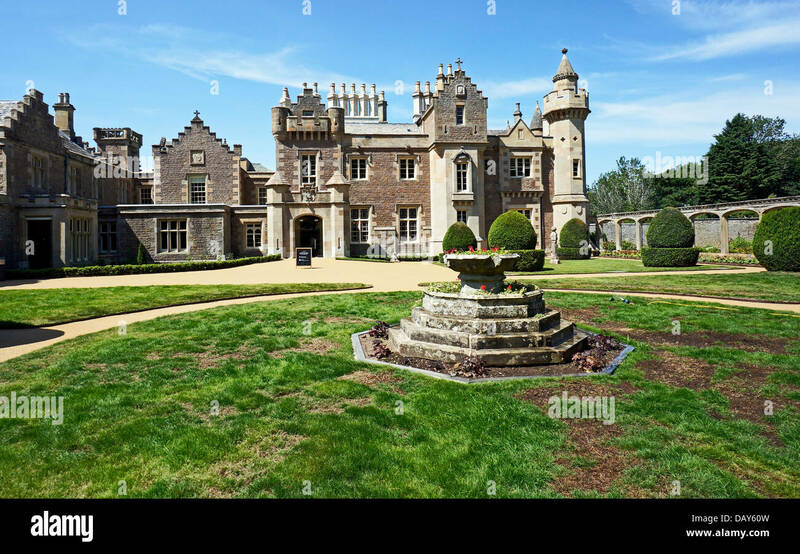 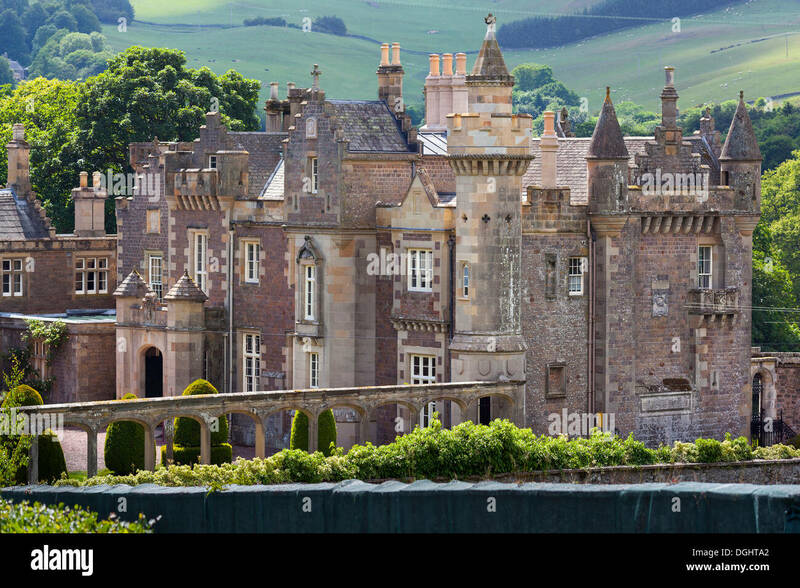 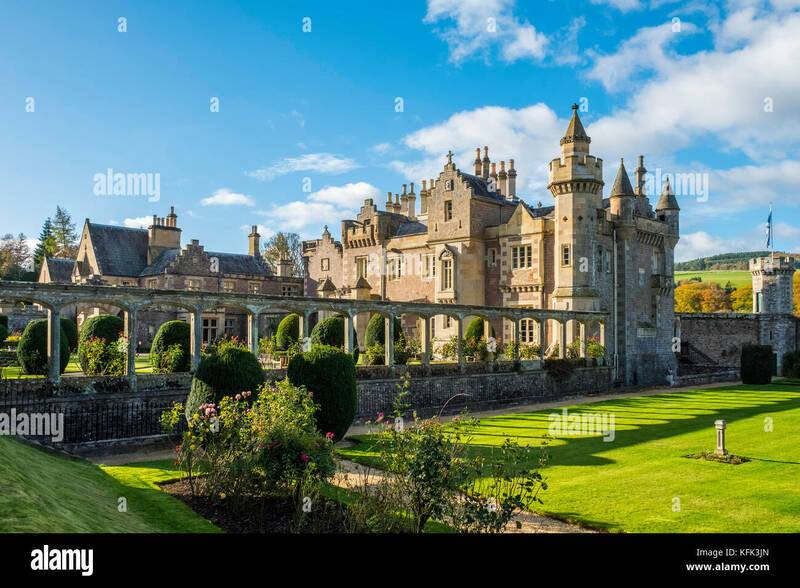 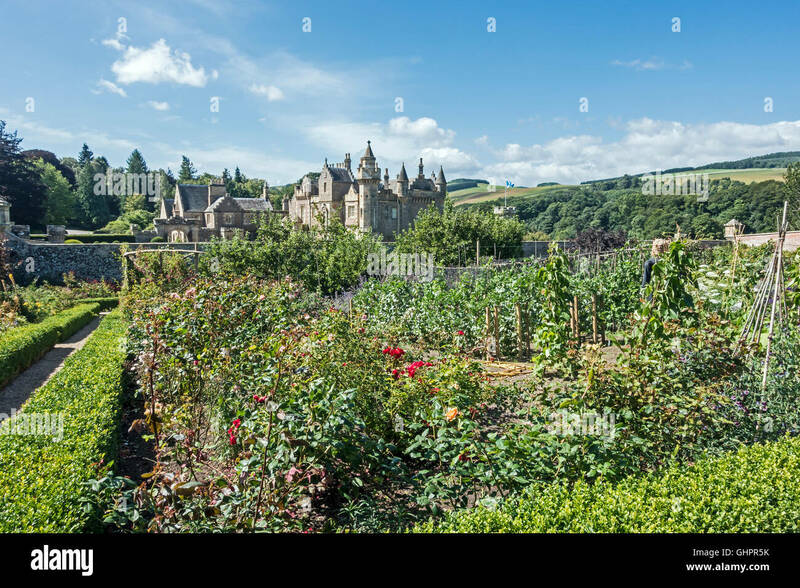 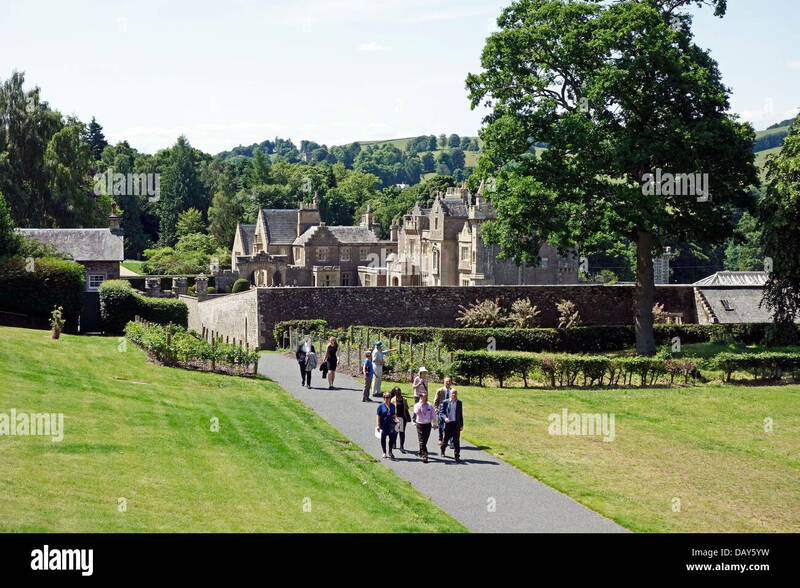 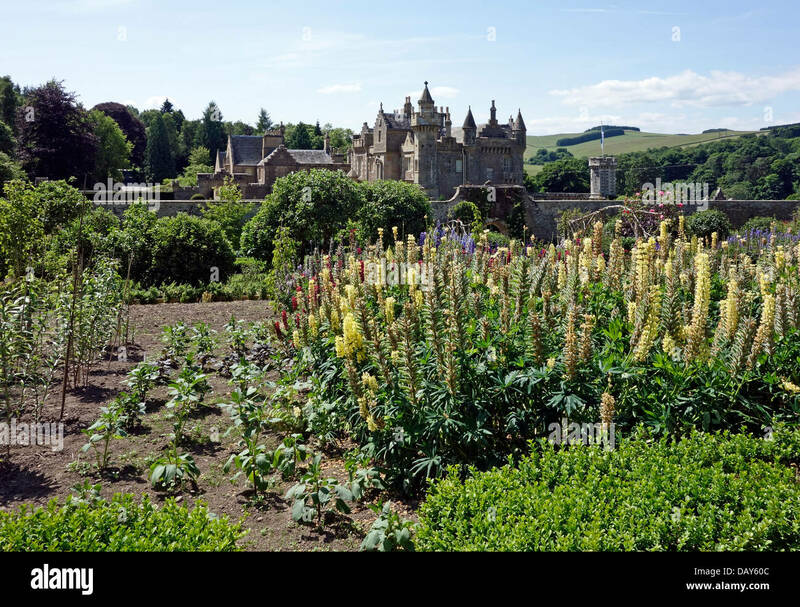 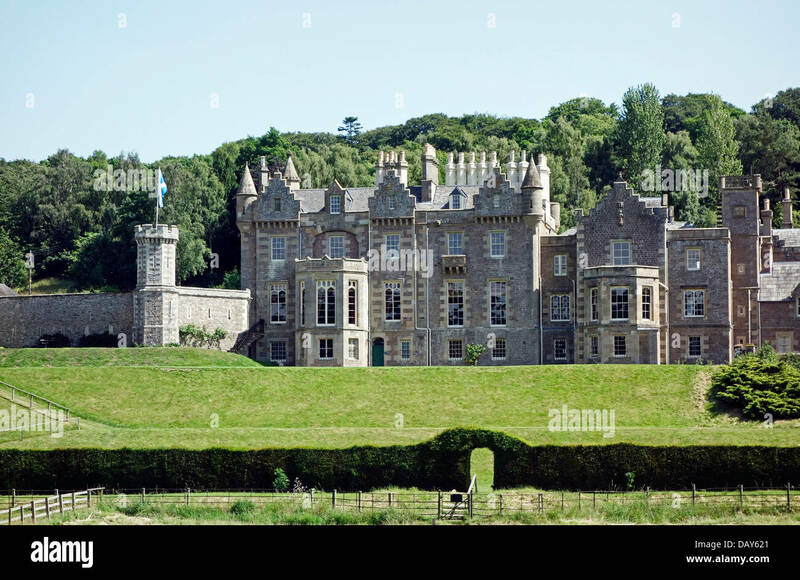 View of Abbotsford House the former home of Scottish writer Sir Walter Scott outside Melrose in Scotland, United Kingdom. 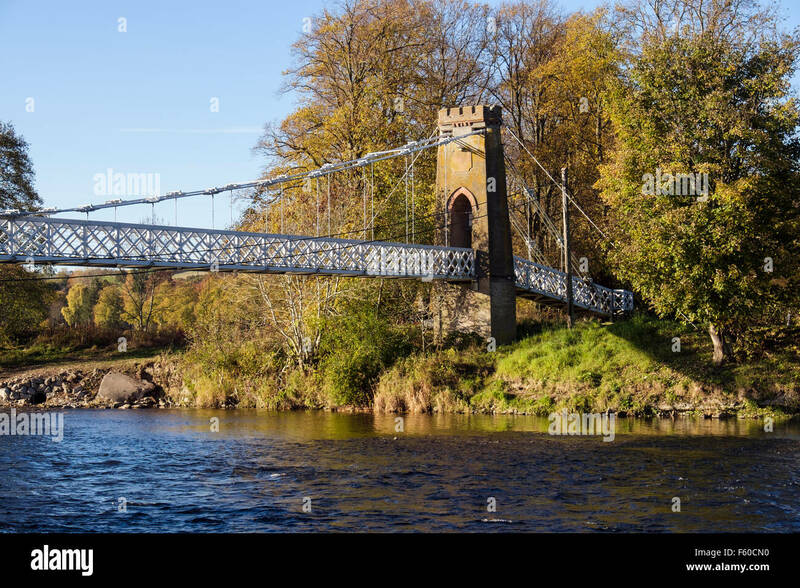 The iron suspension chainbridge across the River Tweed at Melrose, Scottish Borders. 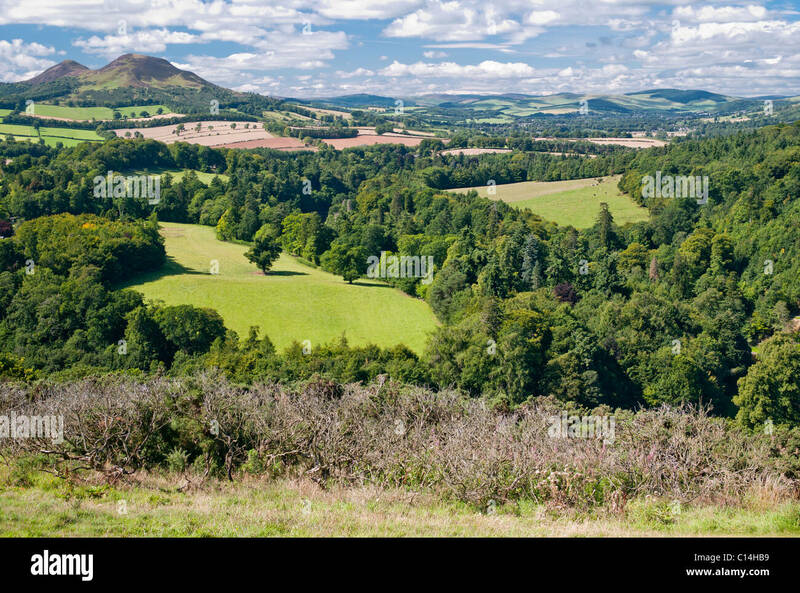 The Eildon Hills in the background. 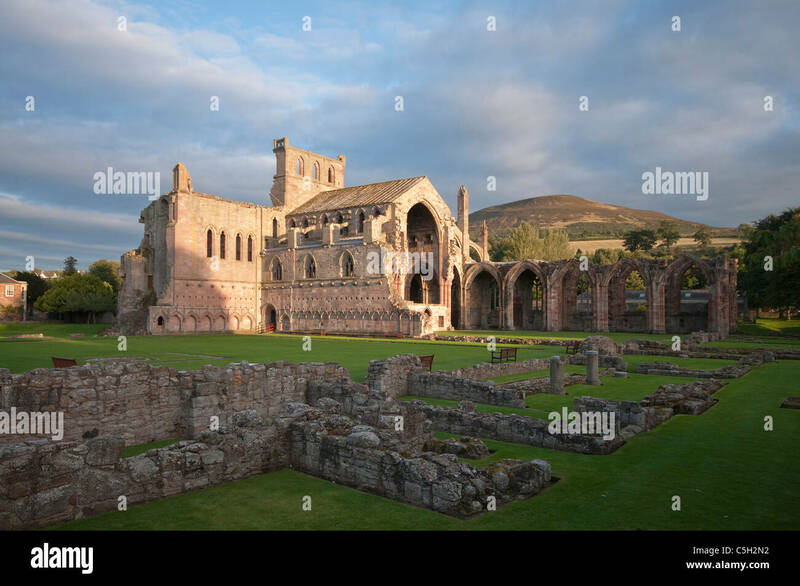 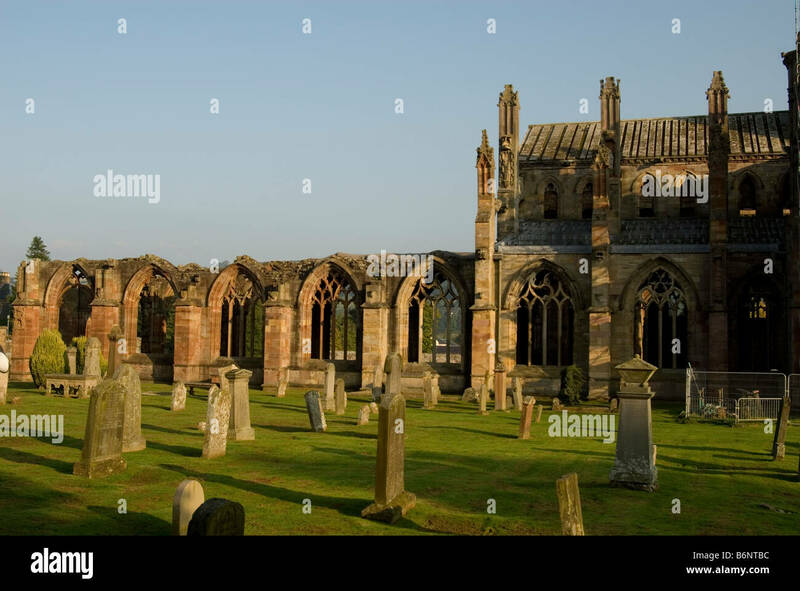 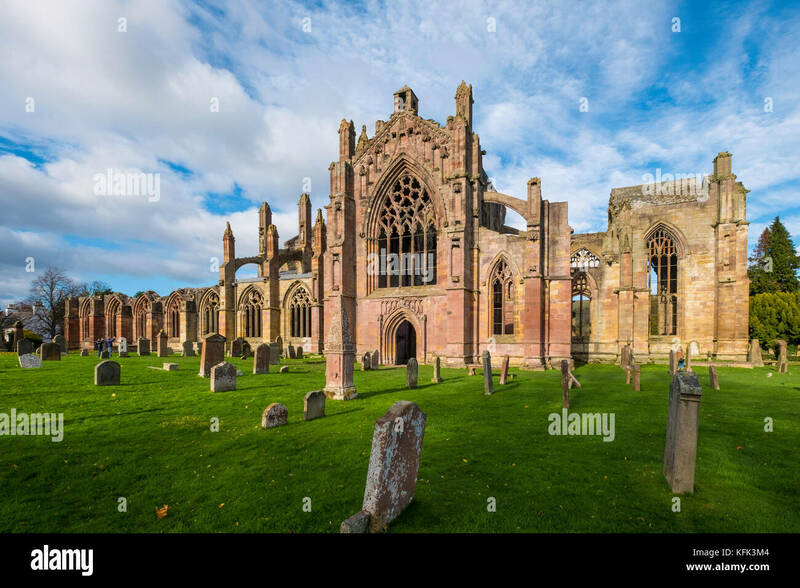 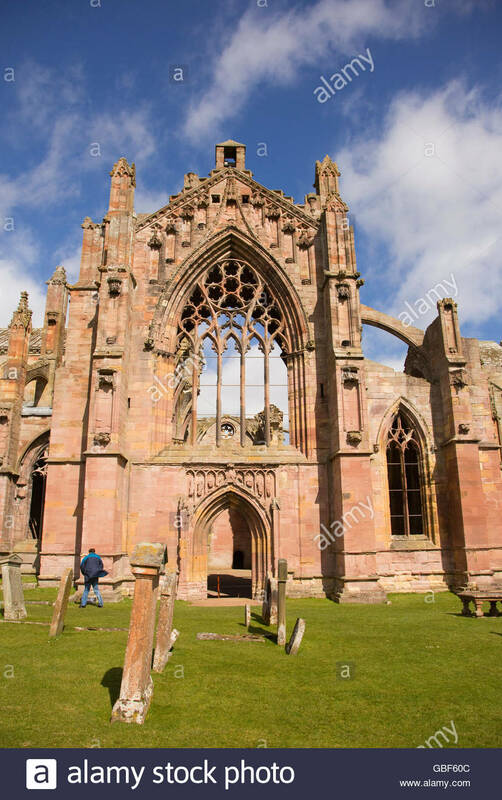 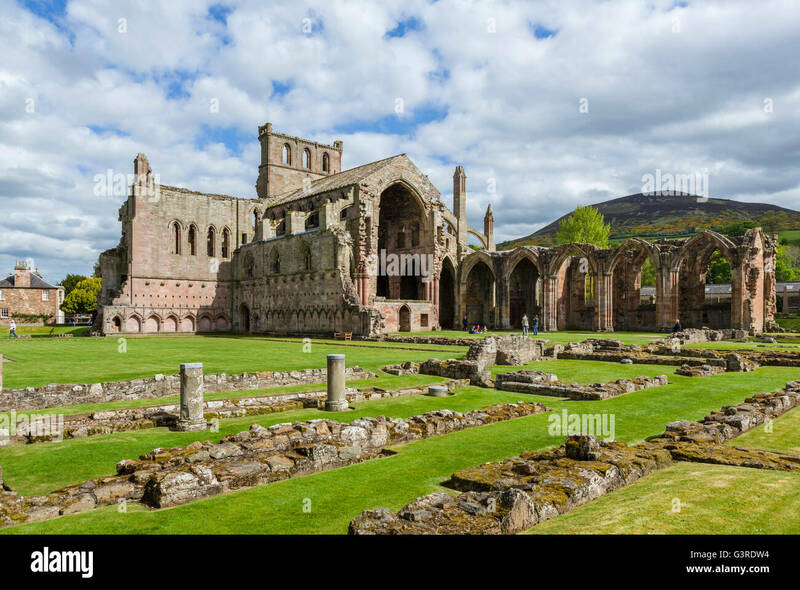 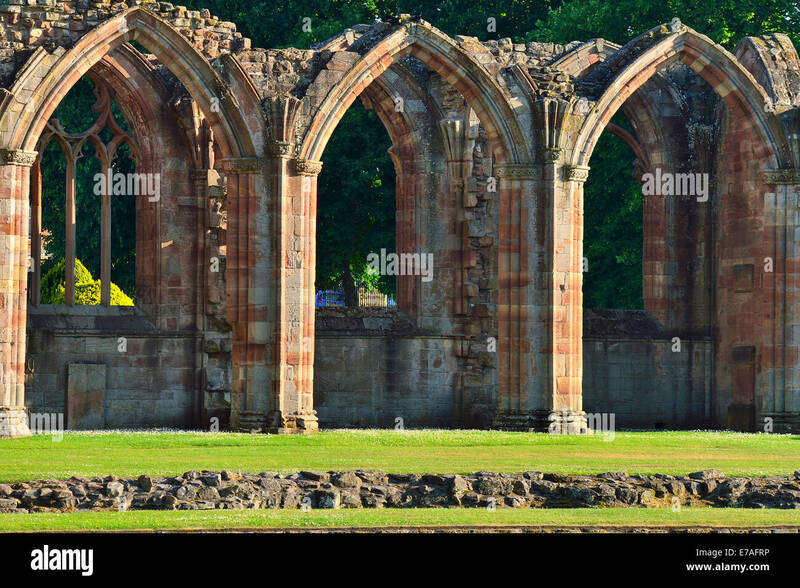 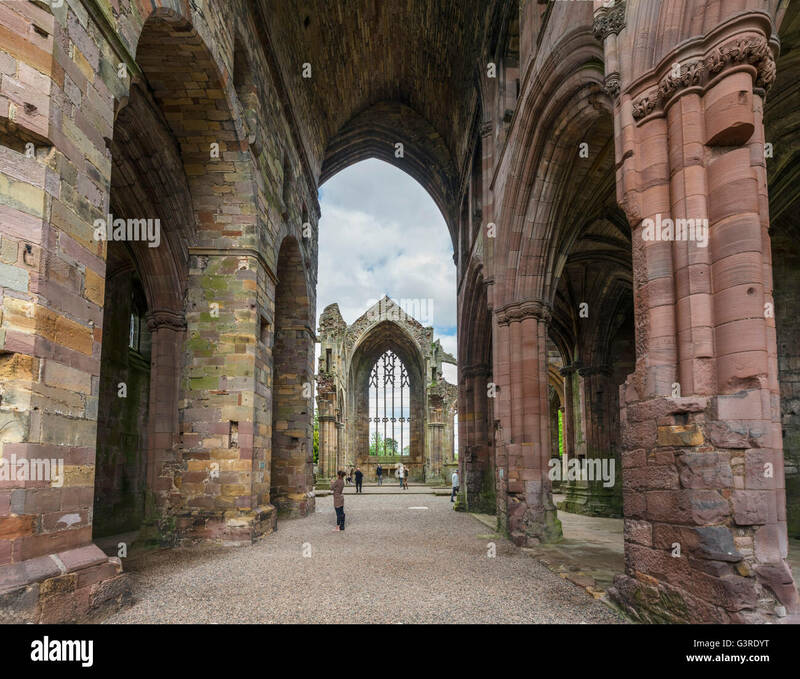 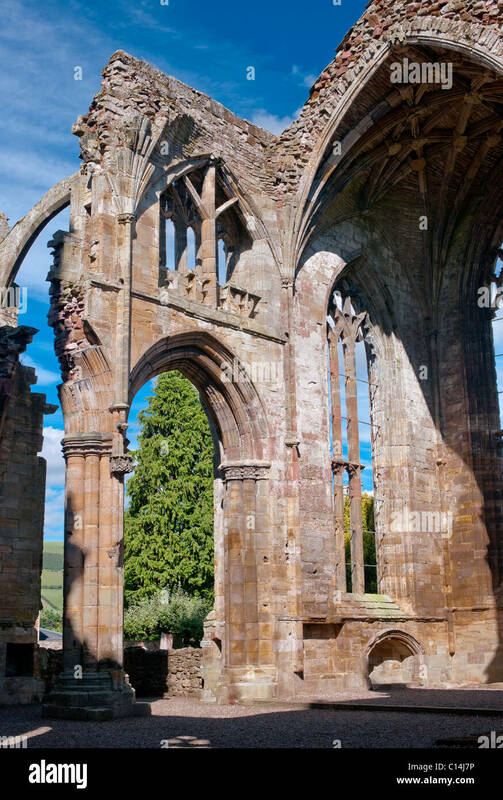 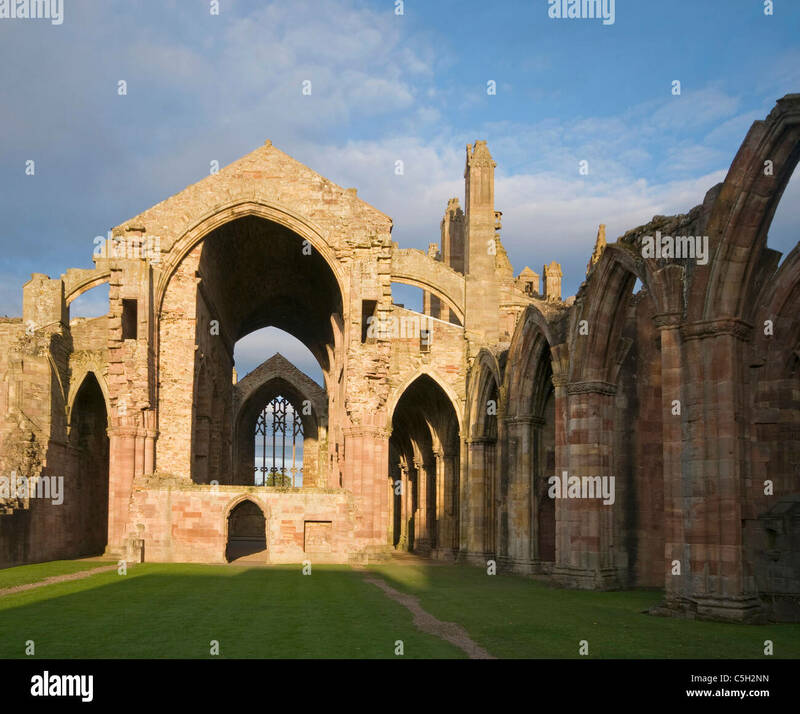 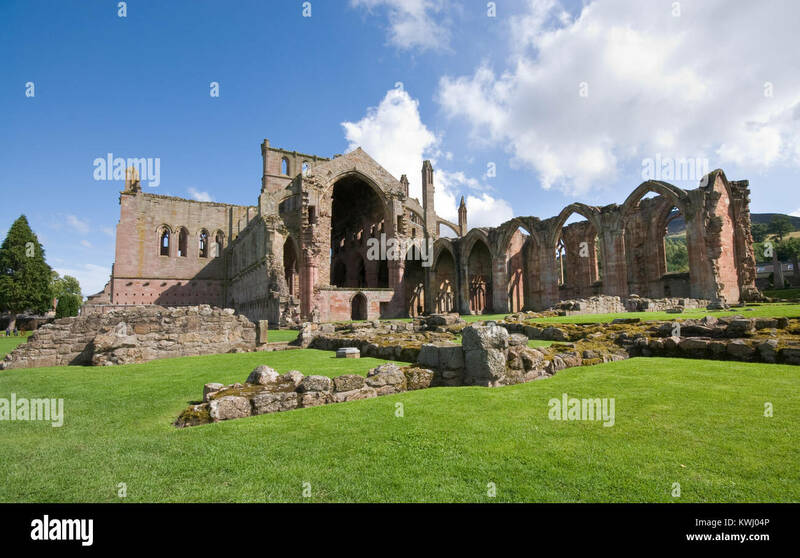 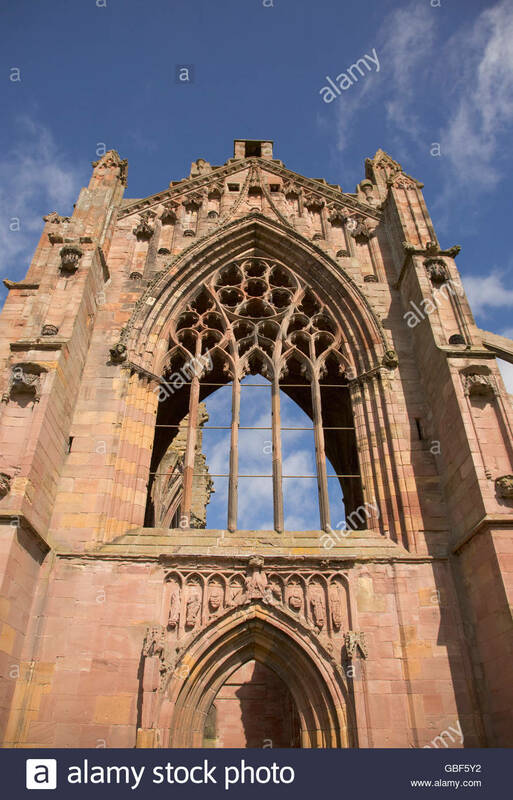 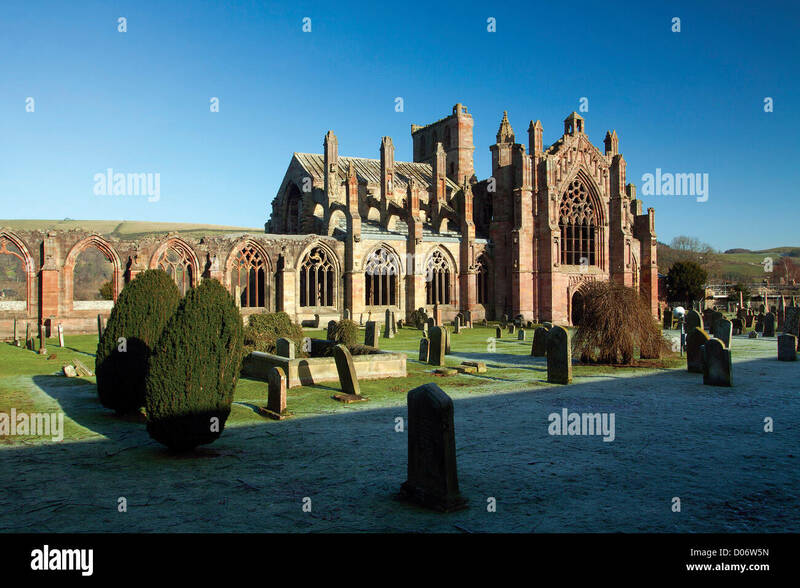 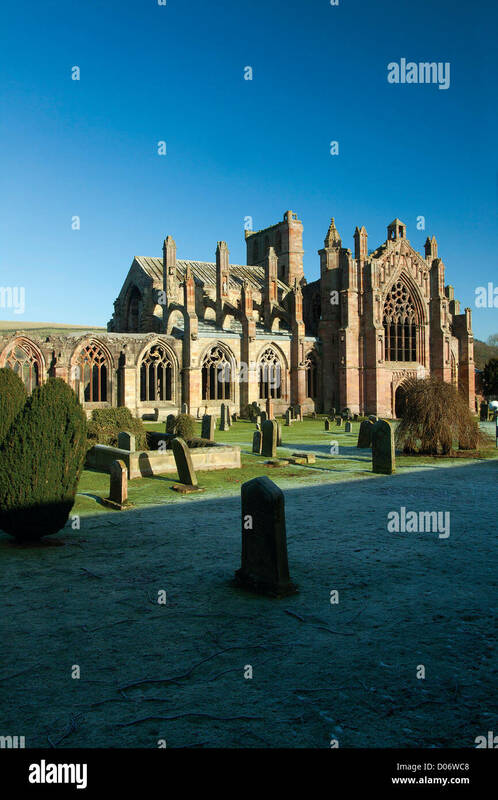 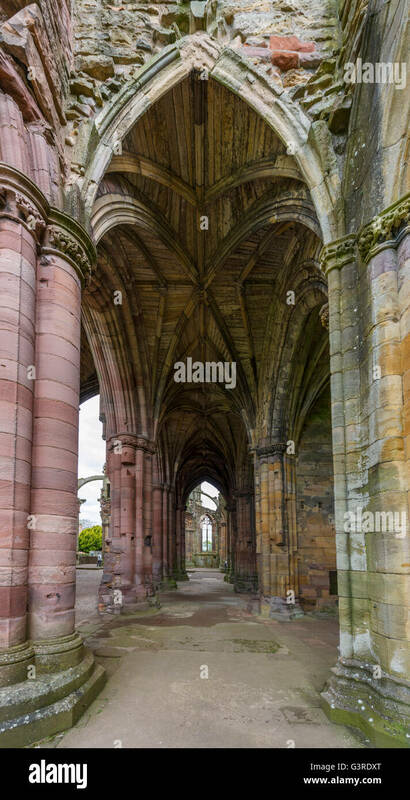 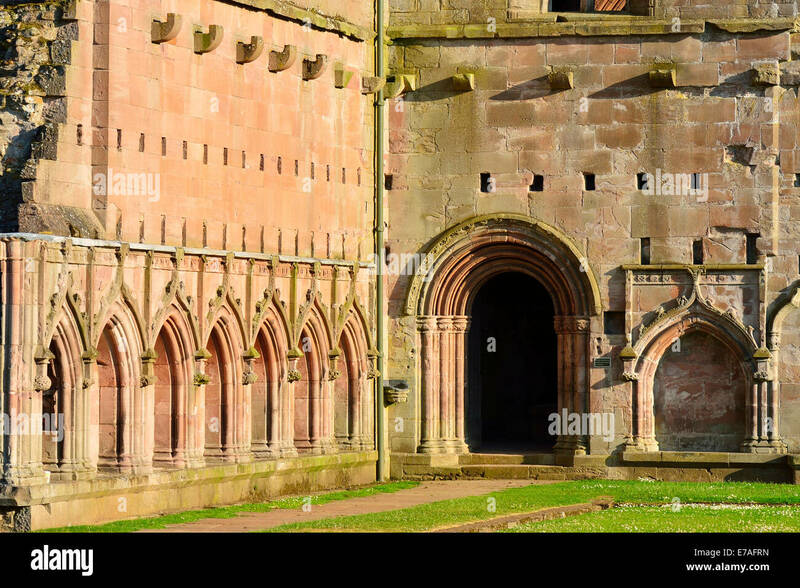 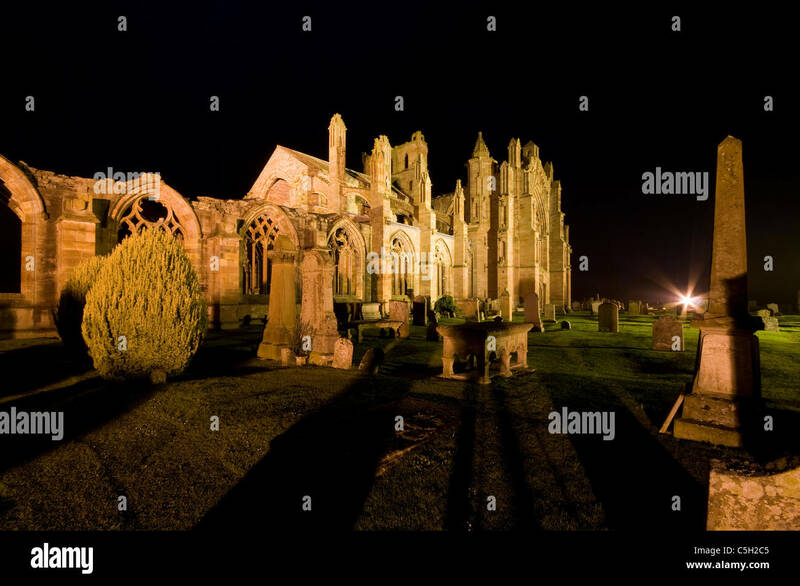 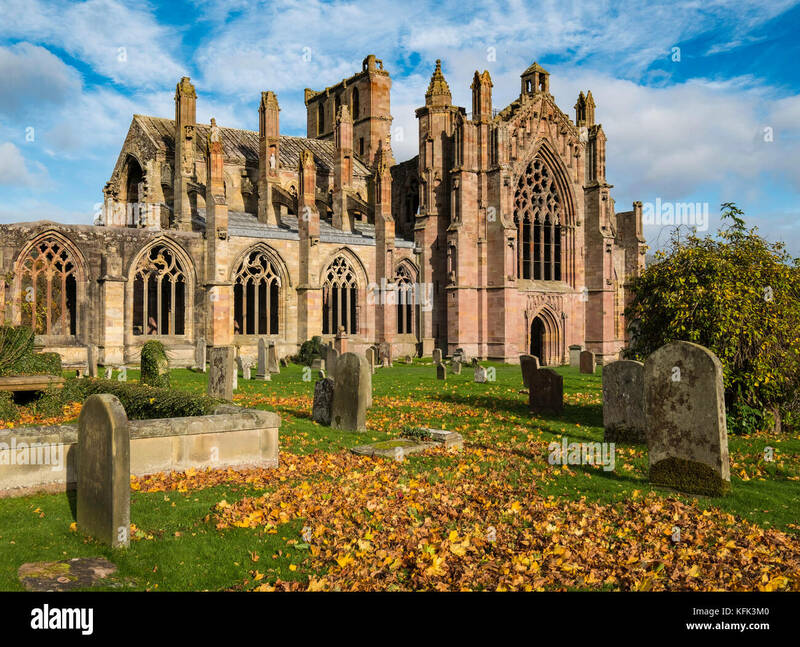 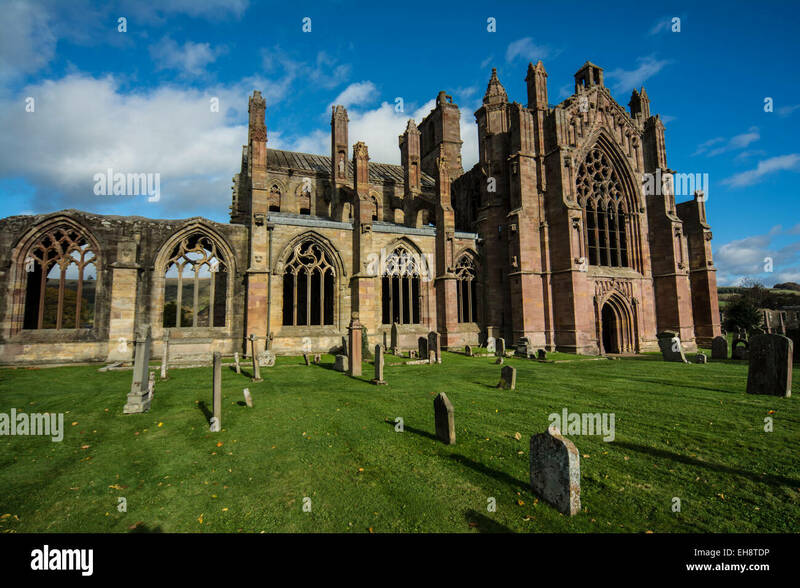 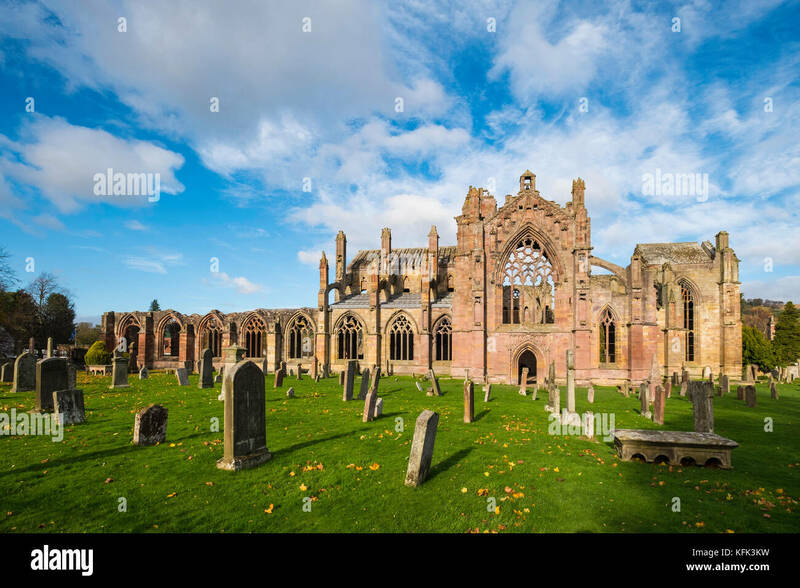 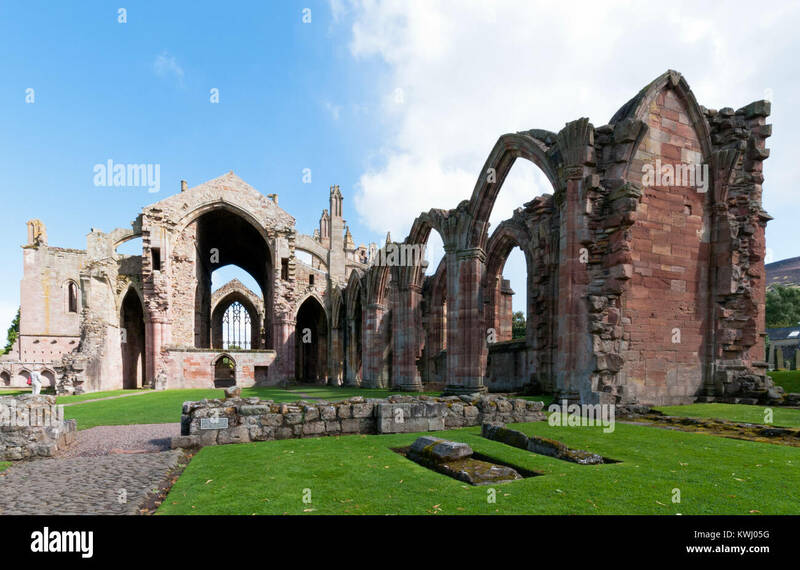 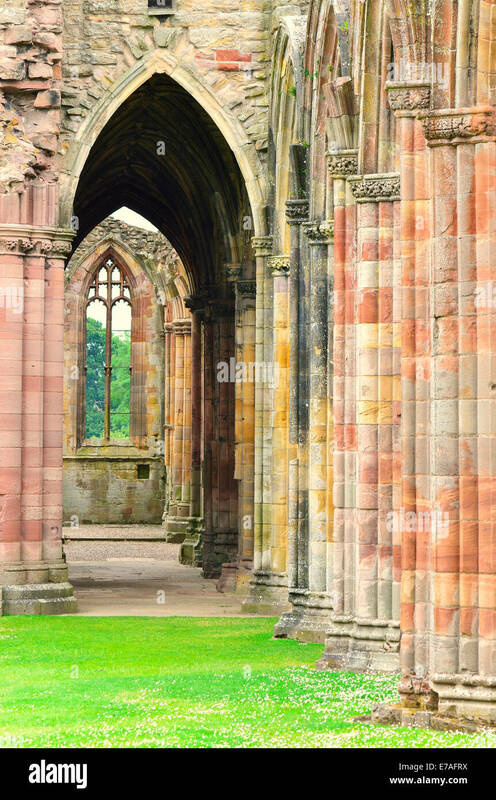 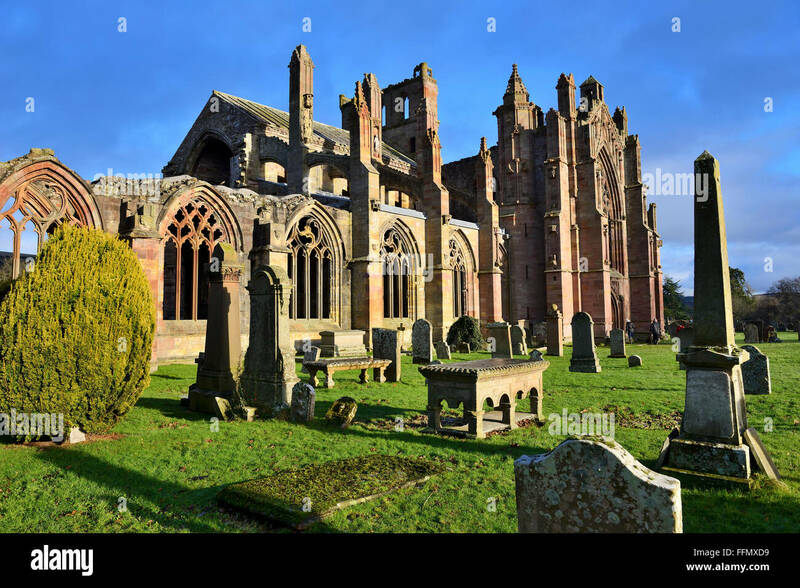 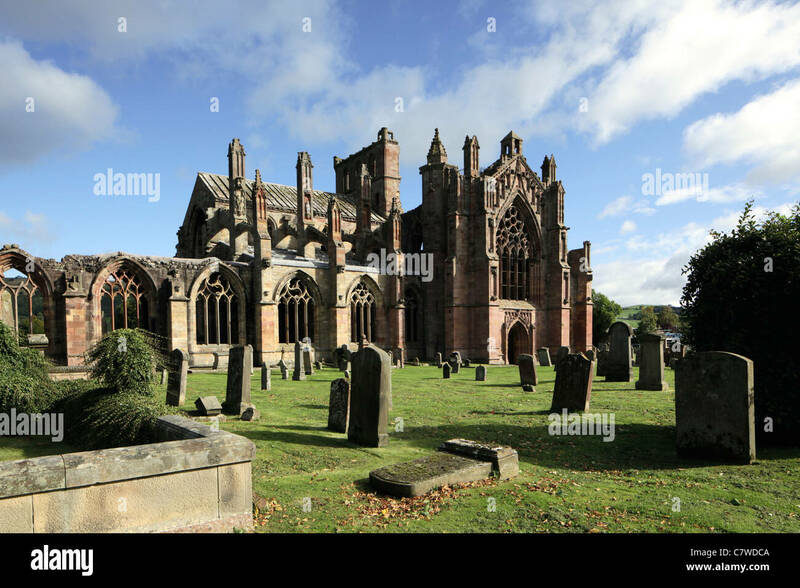 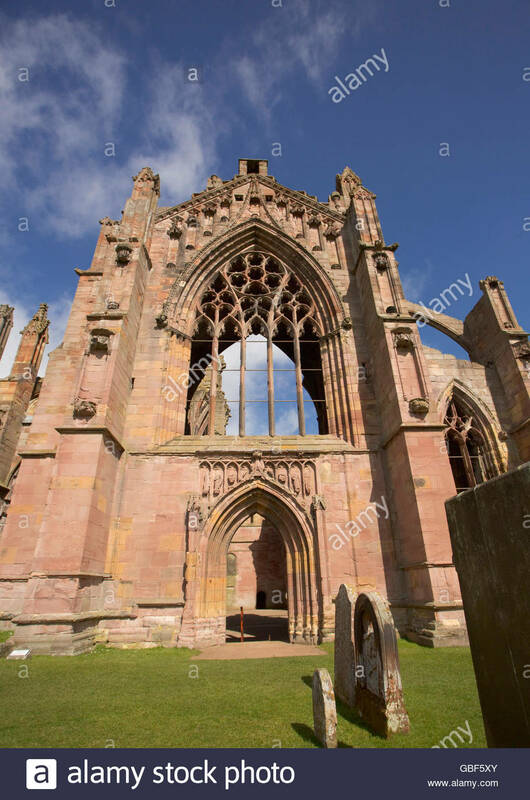 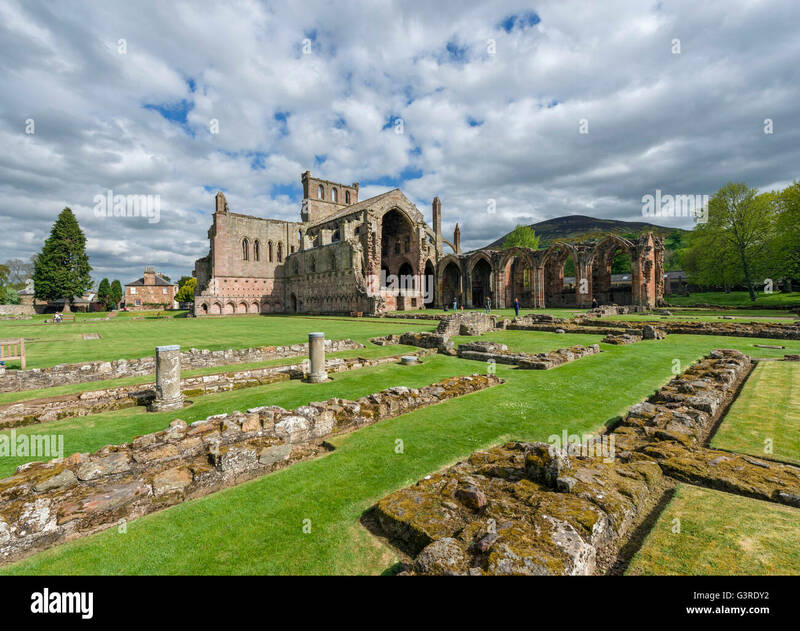 The ruined remains of Melrose Abbey, Scottish Borders, Scotland. 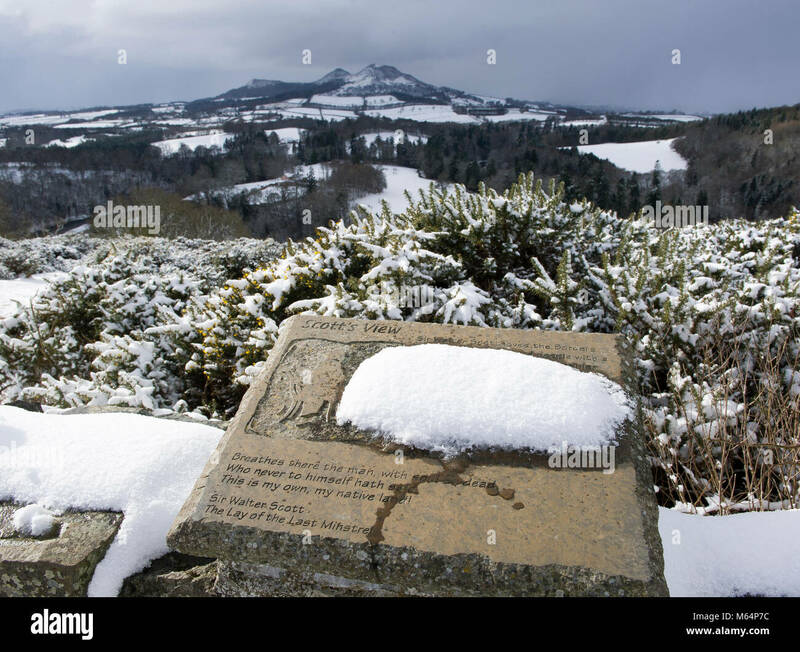 Scott's View, Bemersyde near Melrose under an blanket of snow. 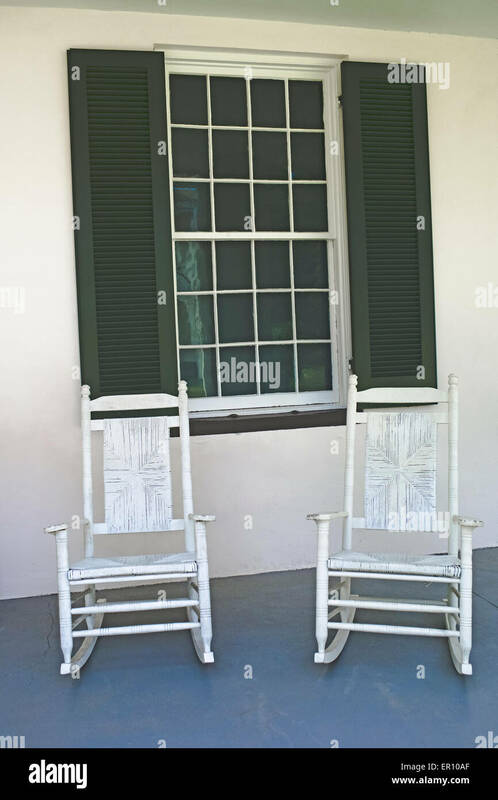 A pair of white antique rocking chairs await visitors to Melrose, an Old South antebellum mansion in Natchez, Mississippi, USA. 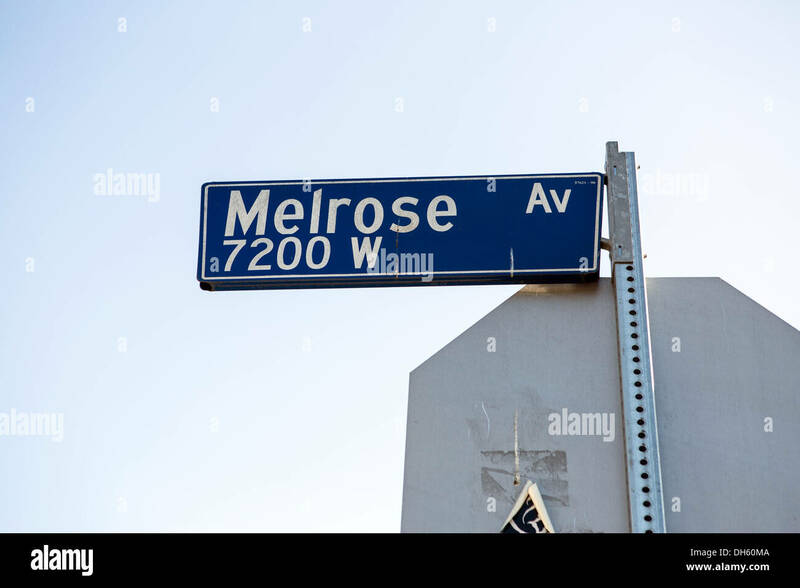 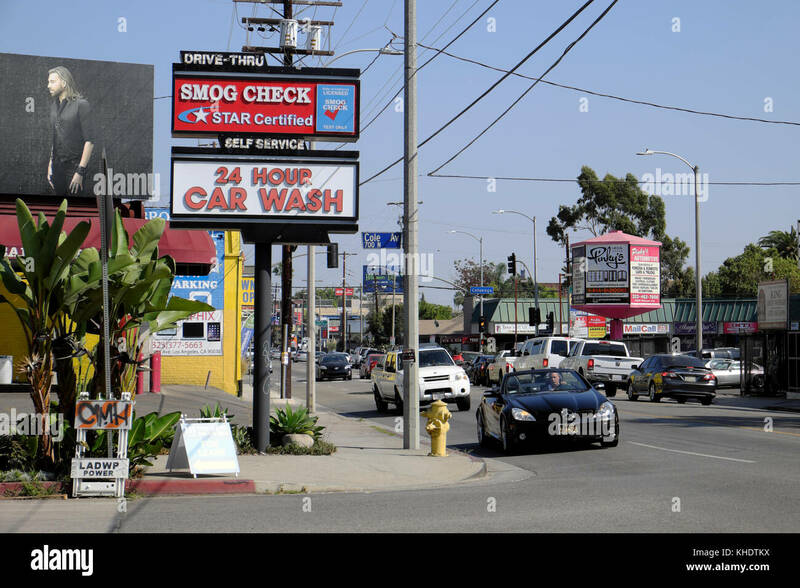 Hollywood, Los Angeles, California, United States of America. 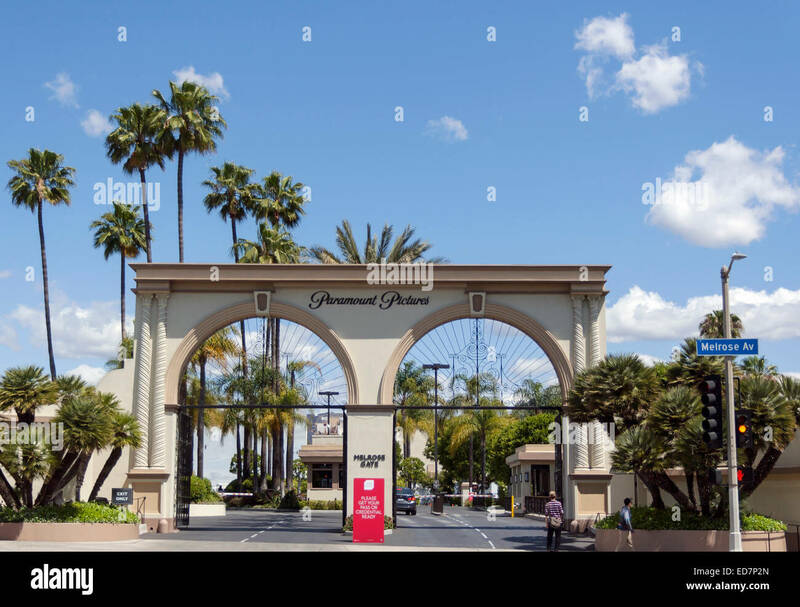 The Melrose Gate entrance to Paramount Pictures' studio. 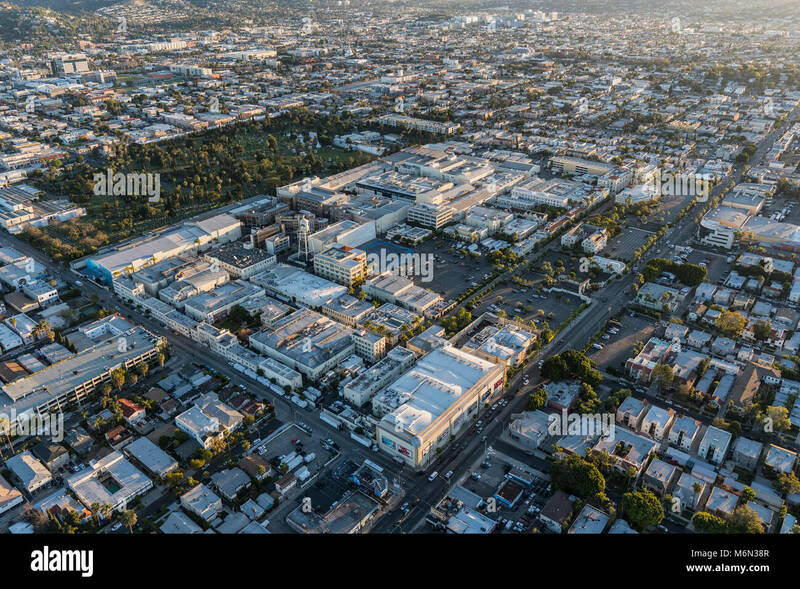 Los Angeles, California, USA - February 20, 2018: Aerial view of Hollywood and Paramount Pictures Studio on Melrose Av.